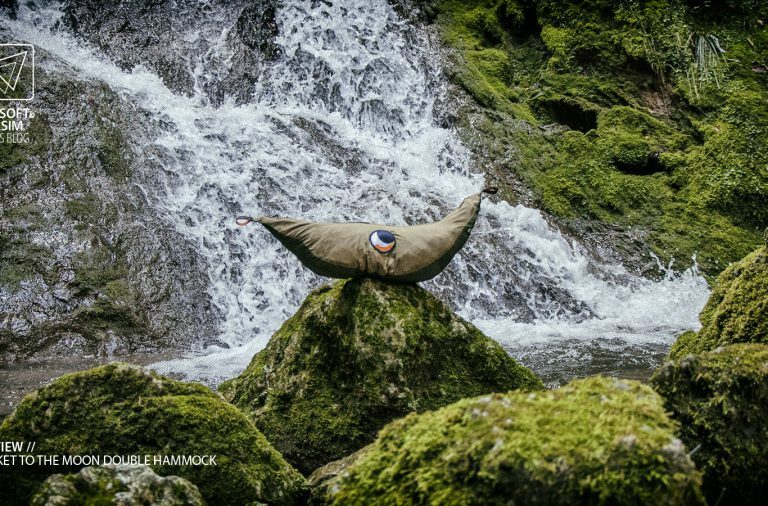 Every living creature needs its rest. And human beings are no different. 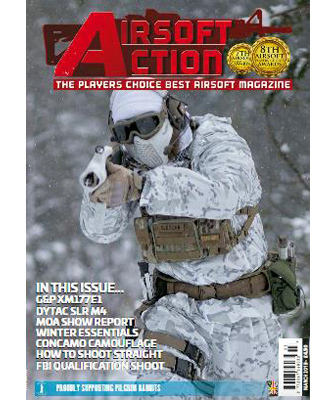 So get your reading equipment ready, as we dive into a topic we hadn’t covered in a while. 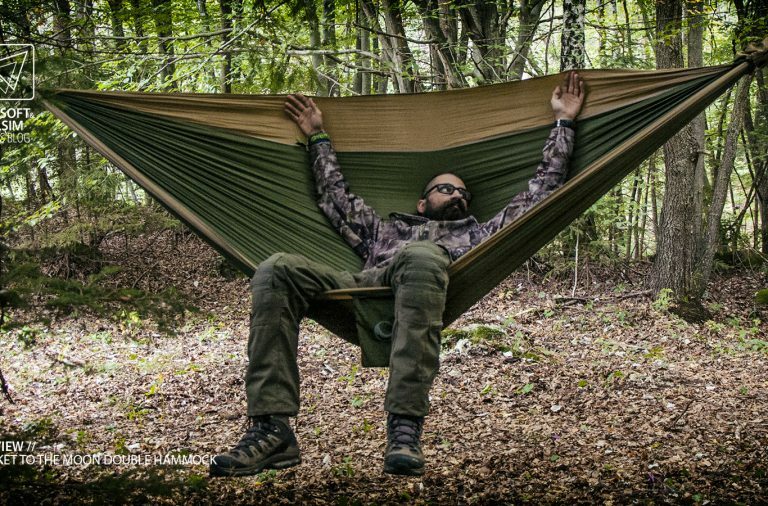 Today we’ll be taking a closer look at an item, that offers the most comfortable way to get in those missing hours of sleep, a hammock. As we all know, a well rested body is key to performing at top level. Whatever the challenges may be. With that being said, we must first check with ourselves to figure out what works best. Some put comfort first. Others want to be as lightweight as possible. 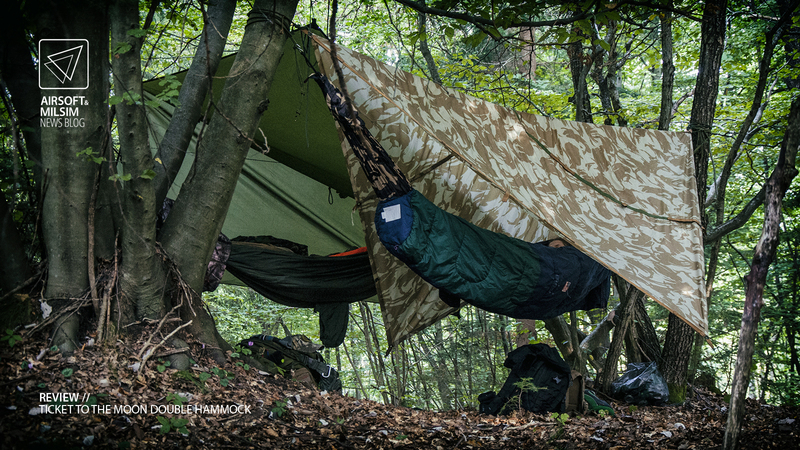 Whatever your preferences may be, all outdoor sleeping arrangements share a common issue. 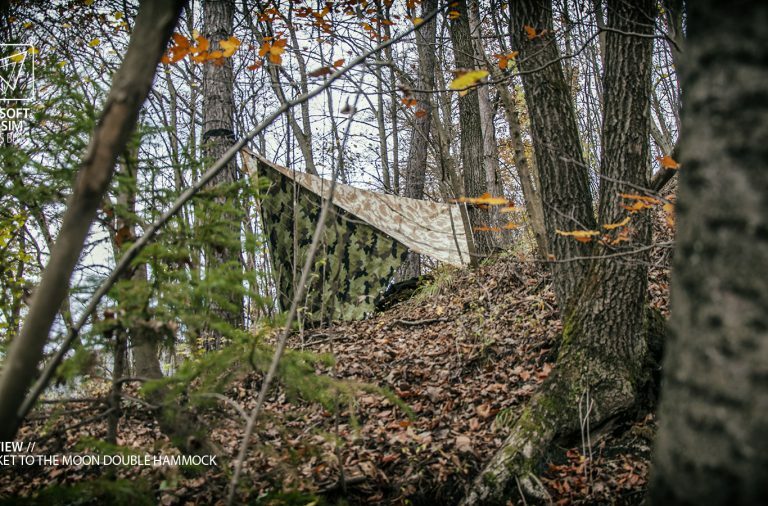 You will always come to a point, where you’ll ask yourself: “Is this location suitable for a shelter”. Different systems provide different solutions to different needs, but the basic ones are always the same. 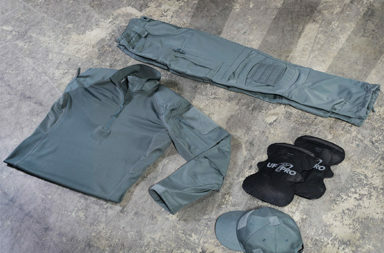 You want to stay dry, warm and protected. Those needs can be expanded even further. Under “dry” you may want to add a possibility of drying already wet clothes. 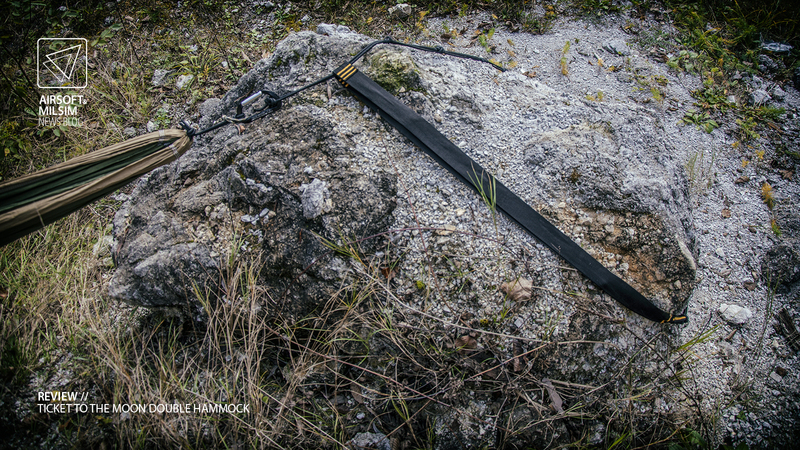 Under “protected” you may want to add something more than just protection from insects. You might notice i did not put “comfortable” in there. Comfort is such a relative aspect, we can only discuss our preferences. Hammocks were presumably first used by the indigenous Taino tribes in the west indies. 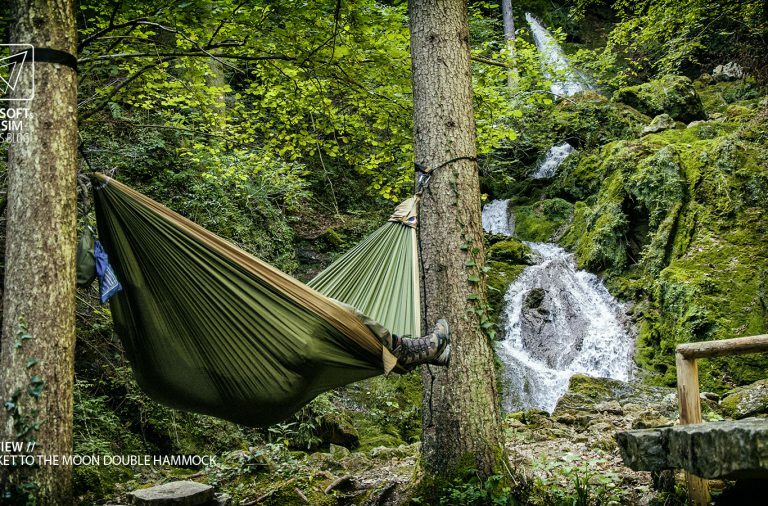 There are several other claims of hammock origin, but for the sake of this review, let’s stick with this one. The people there had a good and valid point. Suspend your bed and be safer from disease transmission, insect stings and animal bites. 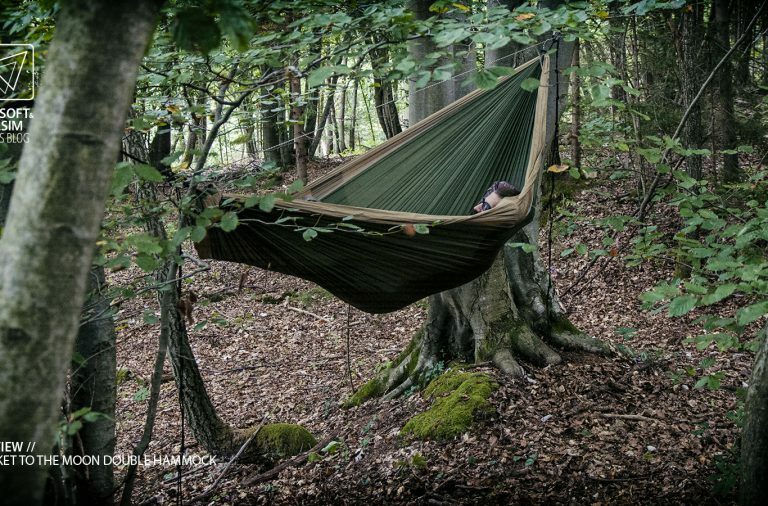 With Spanish colonists bringing back notes about hammocks, the thing soon became popular amongst “European” sailors and later by explorers and soldiers. 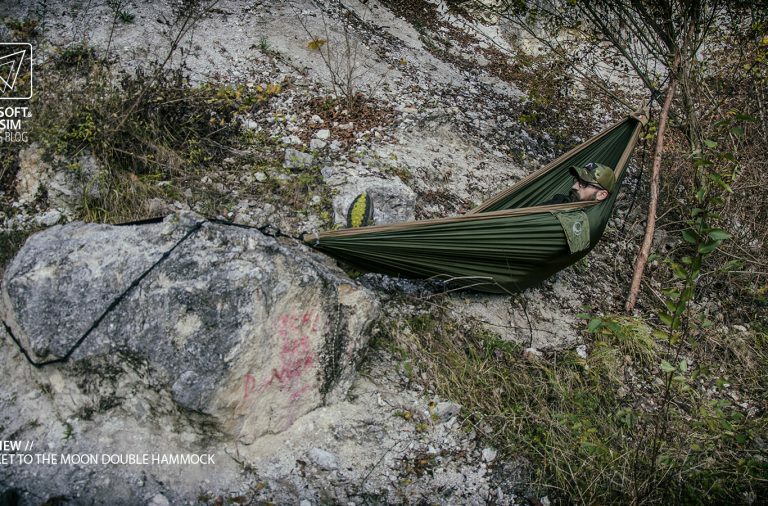 In this authors opinion, a hammock offers one of the best combinations of all basic solutions as well as some that can not be found elsewhere. 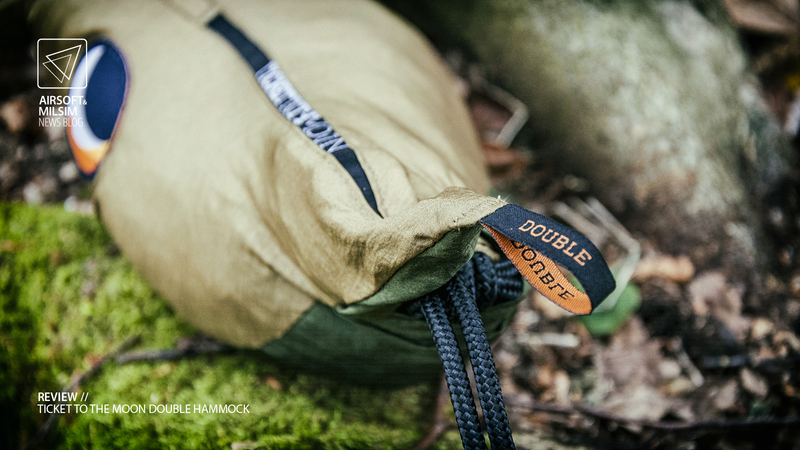 The hammock in this review is a “double” one, made by a company from Indonesia, which is based in Bali since 1996. 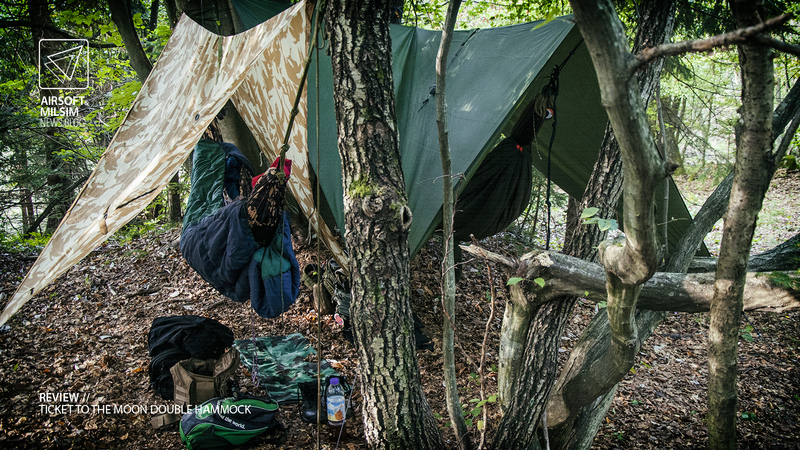 The original inventors of the camping hammock, Ticket To The Moon – TTTM. 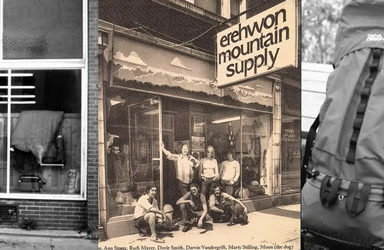 According to their info, they as an ethical company, love to think that they are more like some kind of tribe rather than just a business: not only do they develop and create innovative and useful products, but they also promote different ways of life. These words are taken into actions by their staff in actual life. I have encountered these actions take place in a customer service situation. Based on the result, I can back their words completely. They resolve situations without any negative impact on the customer and the world. 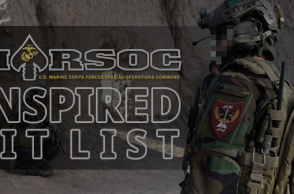 Truly an outstanding company. 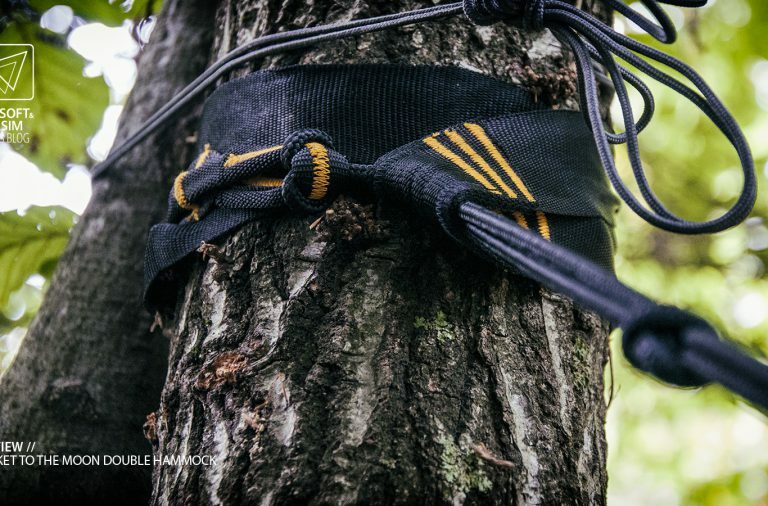 Since the hammock needs to be suspended with something, well be also taking a look at their Tree Friendly Straps, which need to be purchased separately and are sold by pair. 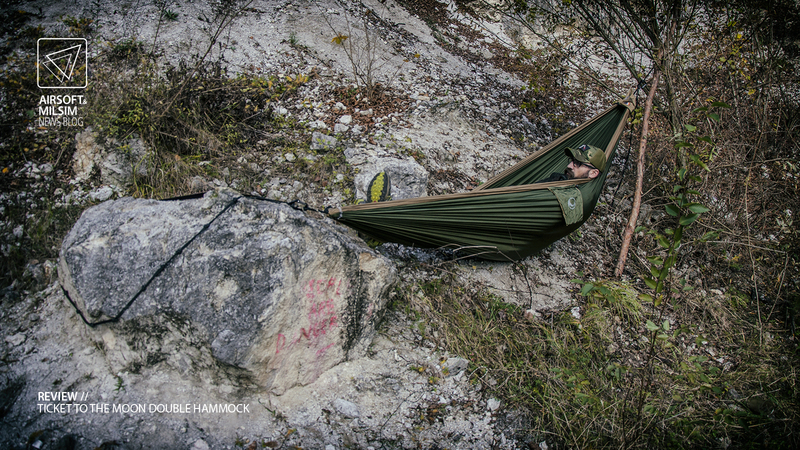 Starting again with the numbers, the hammock weighs in at roughly 700 grams. This is with the bag and two attachment options connected. Packed and in its most “fluffed-up” state it measures 43 cm long and at its widest, 10 cm wide. 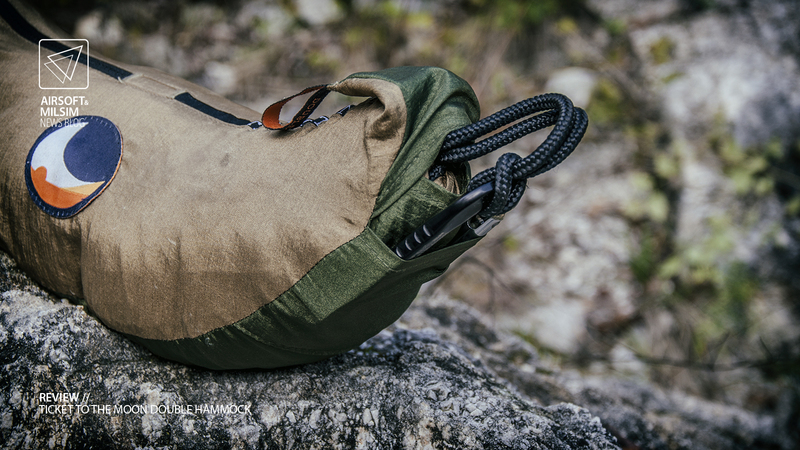 Zippered nylon bag, shaped like an actual hammock, can also be packed down even further in almost any shape you need it to be. 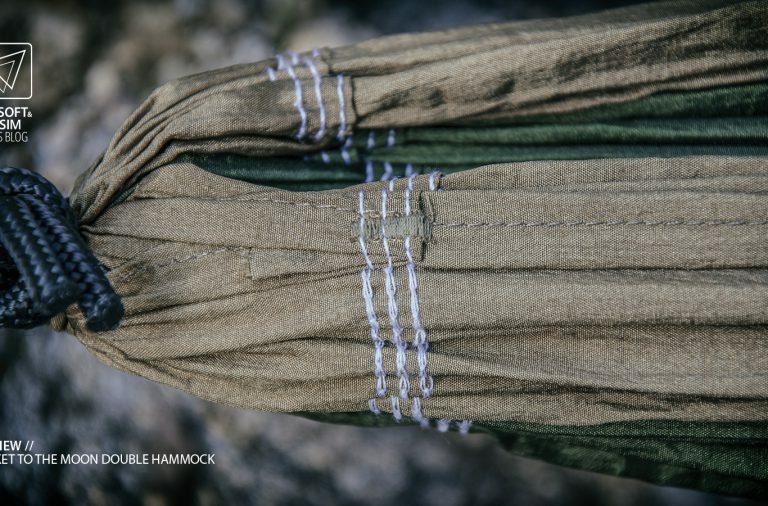 The hammock itself is actually just a rectangle shaped piece of fabric, tied together at the ends with heavy-duty nautical rope. 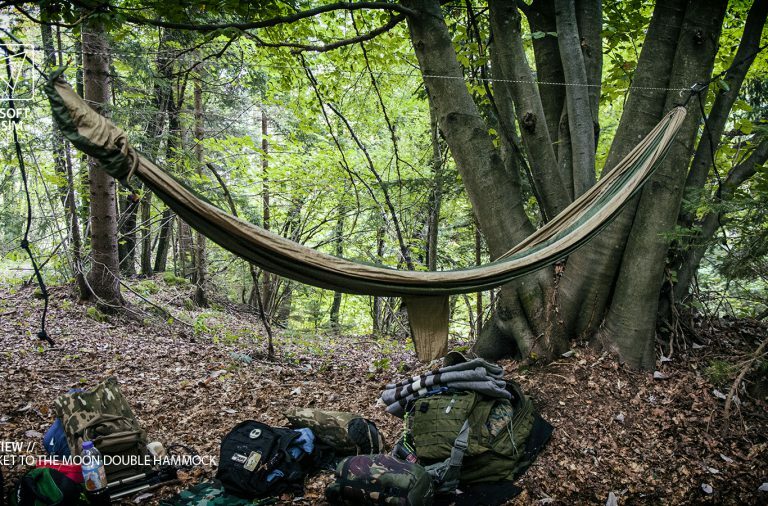 Stretched out, the double hammock material measures 320 cm in length and 230 cm in width. 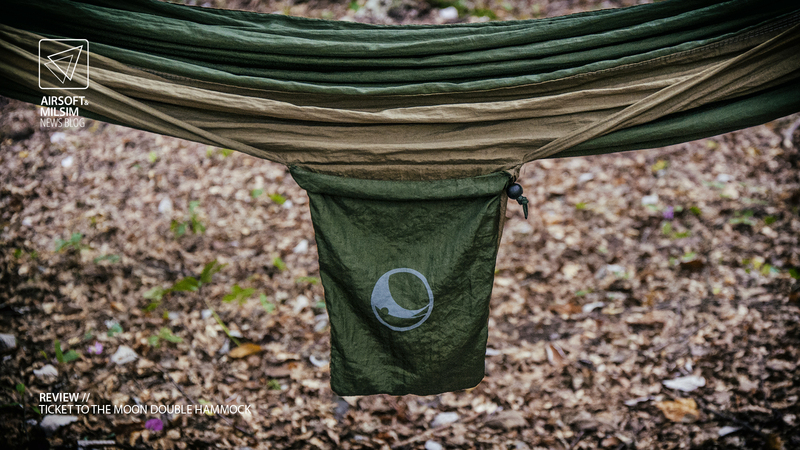 Construction material is lightweight parachute nylon and it’s used for the hammock as well as for the included bag. 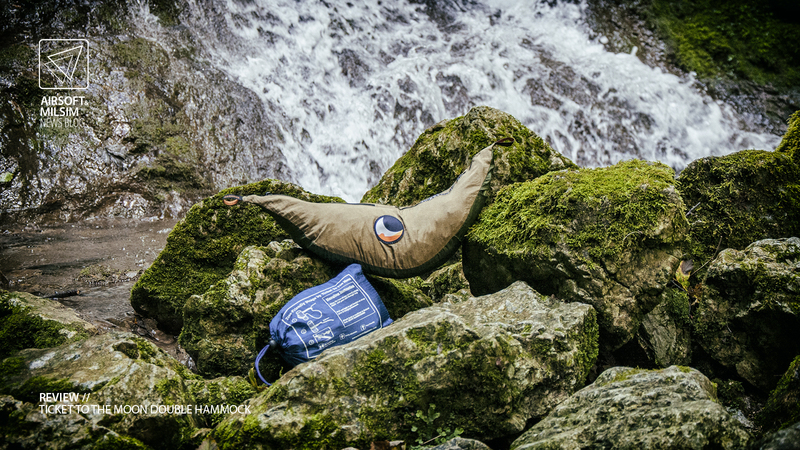 The colour scheme of the bag is always consistent with the colour scheme of the hammock. 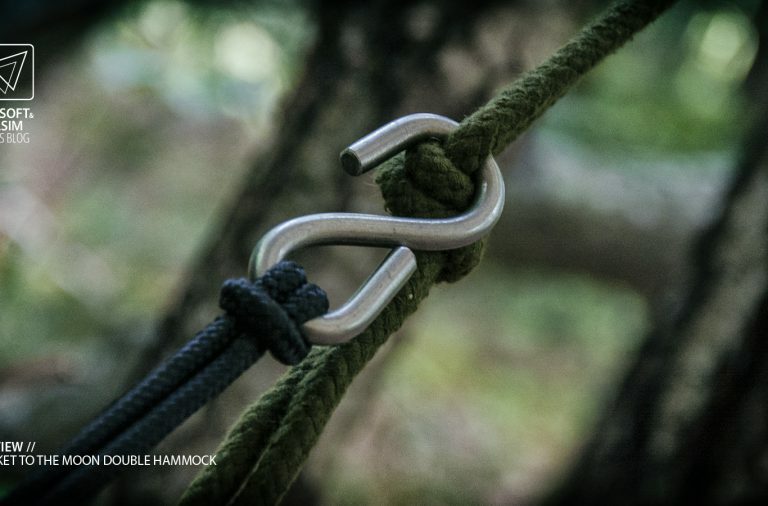 The hammock comes already equipped with attachment hardware. By default, this means two stainless steel S hooks, tied to the ends. 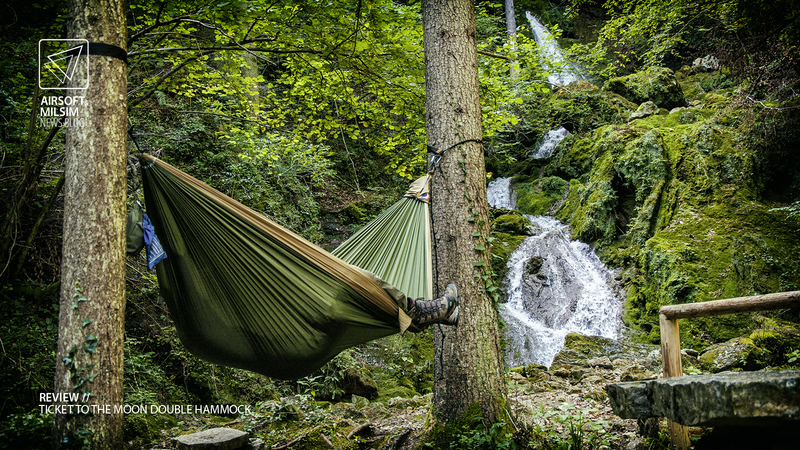 When buying your hammock, you can have it sent with high quality carabiners, but the price will be slightly higher. Or just add some aftermarket climbing ones. 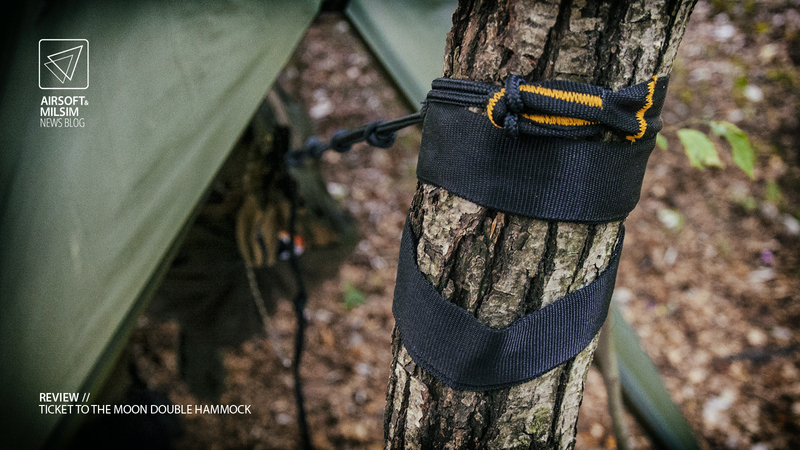 The Tree Friendly Straps also come in a bag of their own. Packed, they weigh roughly 350 grams and come in a blue nylon bag, closed with a draw string and cord lock. Dimensions of the package are 18 x 11 x 6 cm. 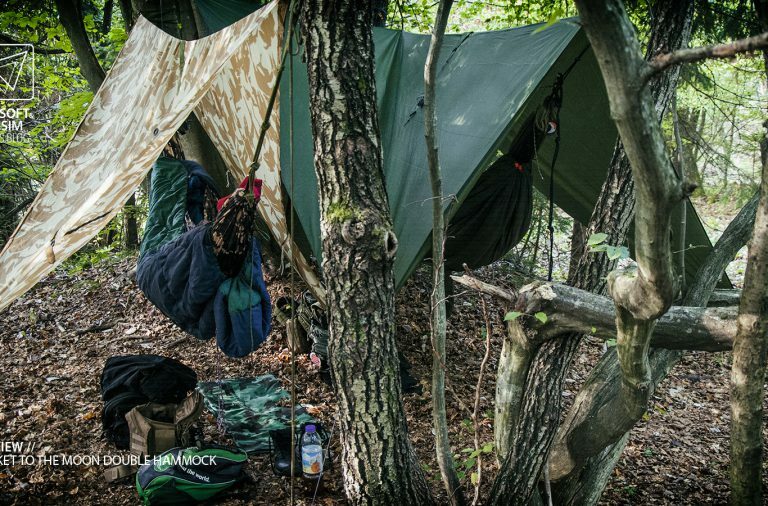 The material is the same as with the hammocks. 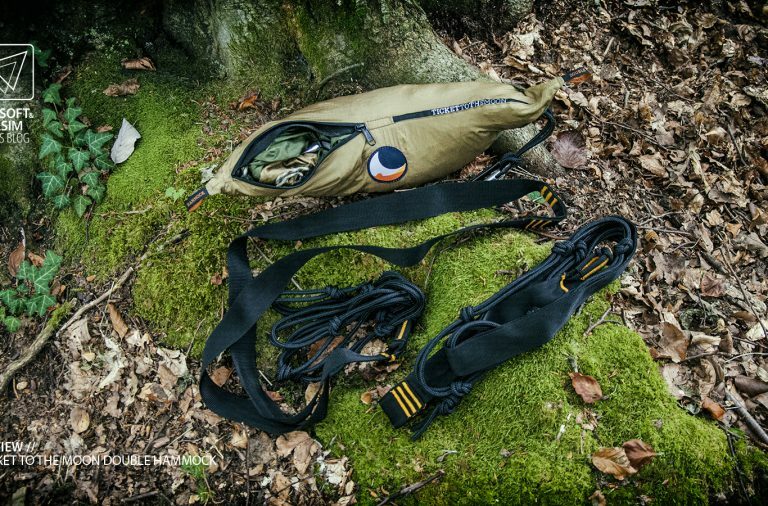 These straps have a 100 cm long and 4 cm wide nylon webbing loop or “tree protector”, coupled with a 240 cm long and 5 mm thick heavy-duty nautical rope loop. 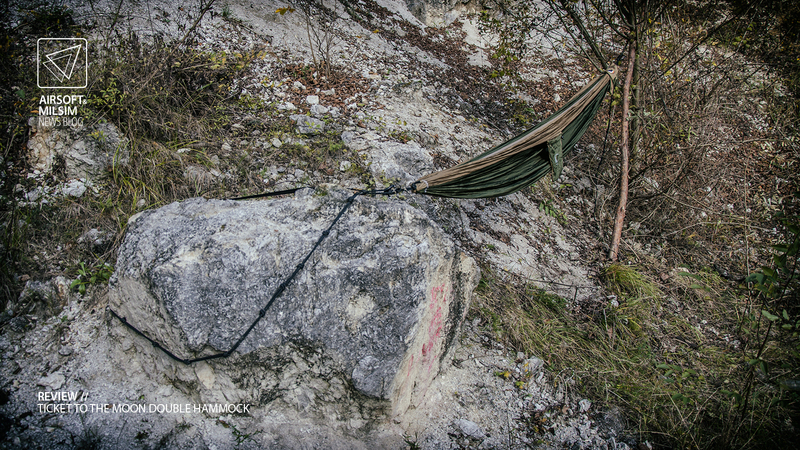 With this setup and some practical knowledge, you can suspend your hammock on anything, anywhere. The nautical rope is already tied with some adjustment knots, but these can be undone rather easily and adjusted. To sum up, so far we are on roughly 1 kg of weight and a package no bigger than 20 x 20 x 7 cm (not compressed). 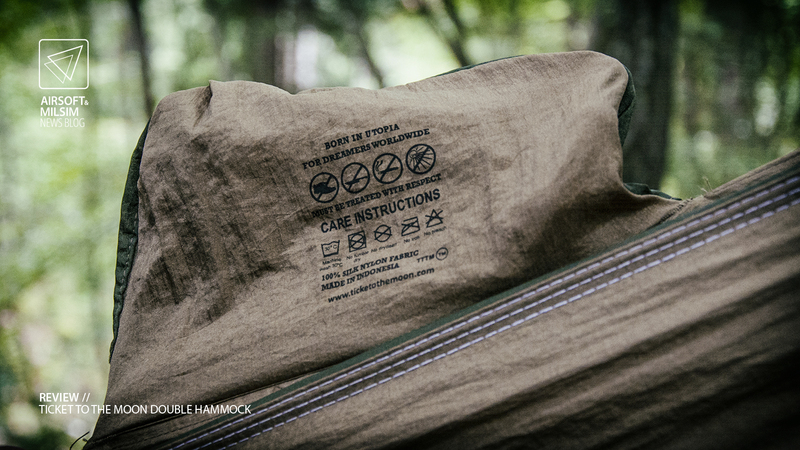 This includes the hammock in its bag and the straps in their bag. This is enough for a quick rest and in the most optimal conditions even a full over-night stay. The visual aspect of the thing is alluring and the packaging practically useful. 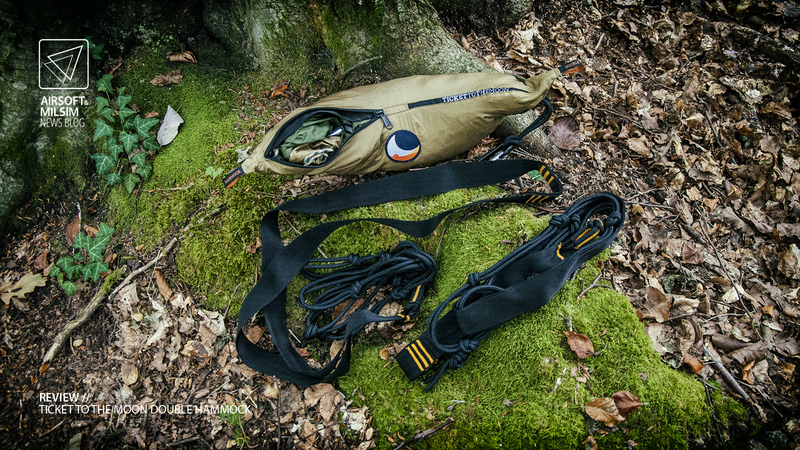 Like stated above, all parts of the setup including the storage bags are made from 100% Nylon. 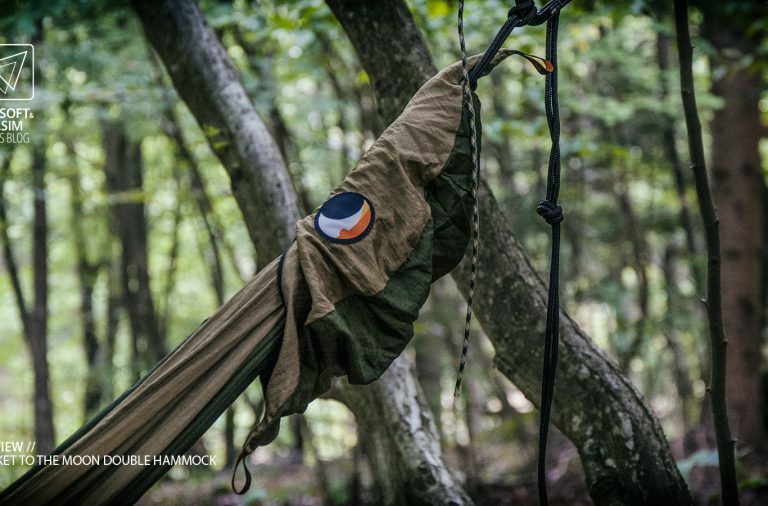 The hammock is made of one piece ultra light-weight parachute nylon stitched together with nylon thread. Breathable, skin-friendly (OEKO-TEX® Standard 100) silky fabric is also machine washable to 30°C. 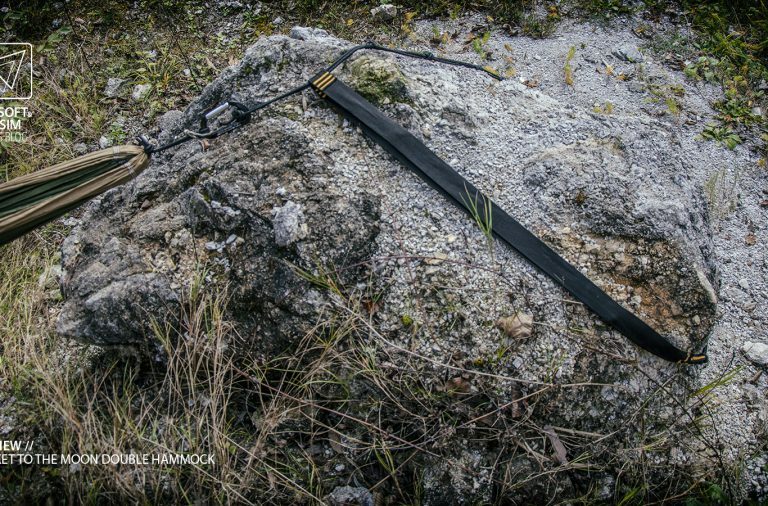 The rope that is used to tie it together and attach mounting hardware is the same as on the straps. Black 5 mm thick static nautical rope, made of nylon. 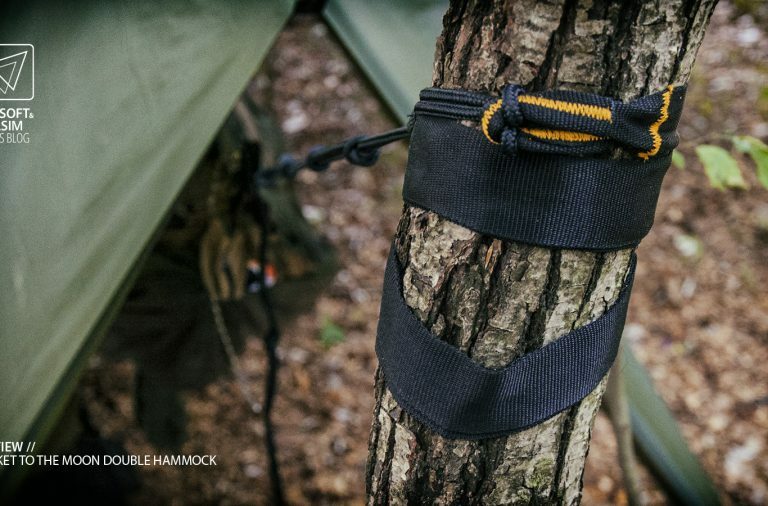 Also on the straps, we have black nylon “tree protector” webbing loops which are nicely reinforced with more nylon webbing on all stress points. Everything stitched with heavy nylon thread. Everything dries extremely fast and is mildew resistant. Surely something is bound to grow on it if you pack it wet, but normal use is fine. Even if a bit damp and you choose to lay in when the weather is dry and warm, it will dry out beneath you. 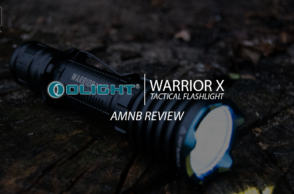 All of the items in this review, have been tested thoroughly. After a month and a half of “normal” abuse, they show little to no signs of wear and tear. Just some stitches that had to settle in and some thread ends left by the manufacturing process did manage to stick out, but that’s not even worth a mention. I did however stick to their kind reminders printed on the inside of the stash pouch; No smoking, no shoes and no sharp objects. Well, to be honest i did wear shoes at one point. The material did not mind. The other two “rules” could be taken for granted, but some people need that extra reminder. 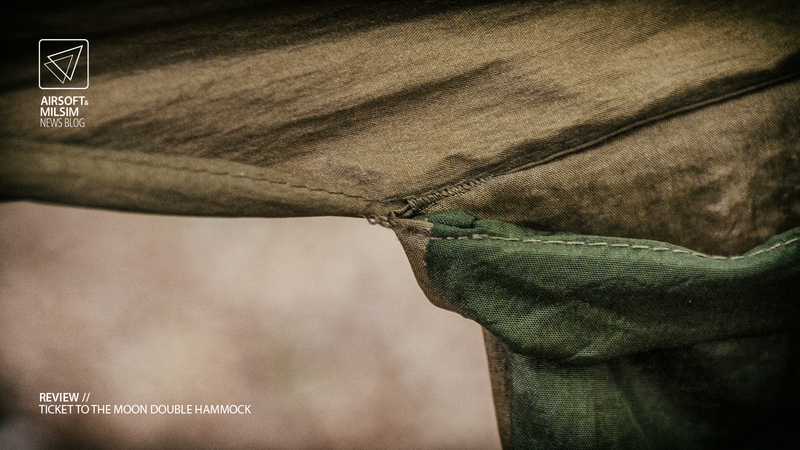 All the stitching on the hammock is done with care and precision. Beefed up with triple stitching, all stress points hold nicely. The load capacity is specified to be 200 kg. 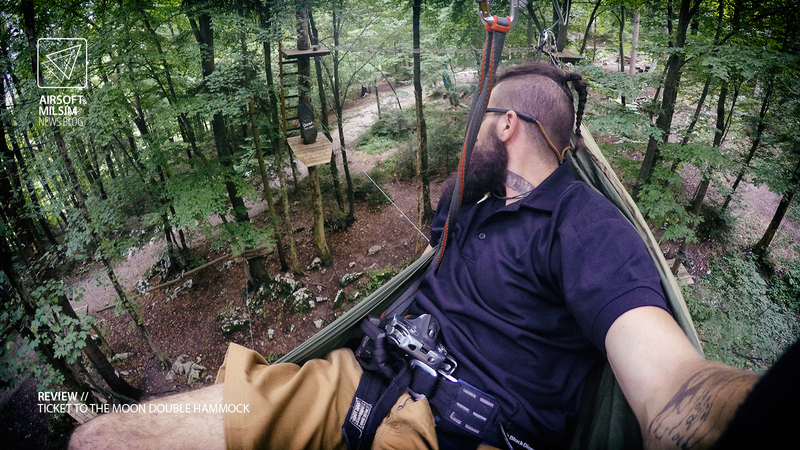 We tested this claim and had three people in the hammock (230 kg combined) swinging and moving around. There were no material or workmanship anomalies. The main portion is smooth, light and tightly woven. When dragged over branches the silky smooth material does not catch on. I don’t recommend dragging it over thorns though, as they will definitely do some damage. Either way, this activity is not recommended and should be avoided if at all possible. Moving on to the straps, the stitching here is no different. It’s beefed up on all stress points and looks very durable. The extra webbing added to the ends is a nice touch which besides reinforcing also helps to hold the shape of the “tree protector” portion. A nice flat strap minimises slippage on smoother surfaces. The whole thing is assembled on a “climbing equipment” level as it should be. The storage bag is a mini hammock by itself. On the ends, there are loops sewn in so you can attach it practically anywhere. The stitching around the bag is a bit weaker, but still nicely reinforced on places where it needs to be. 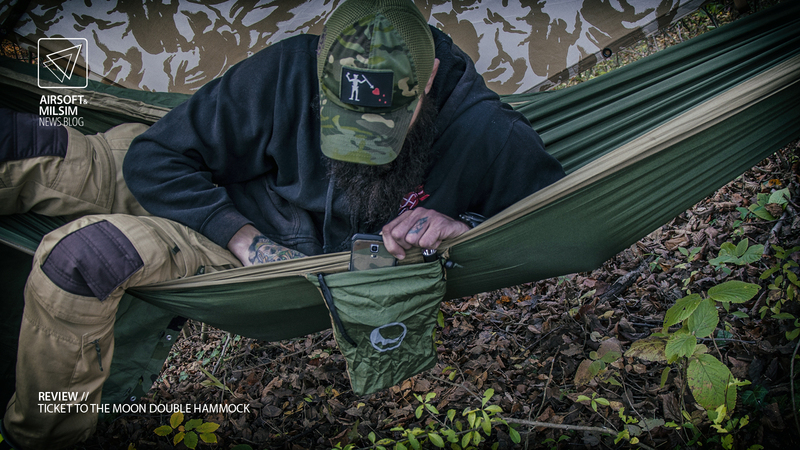 It features a quick attachment system, so you can have your hammock ready in a matter of seconds. More on this later. It has a half-way zipper on top, with a piece of fabric underneath. 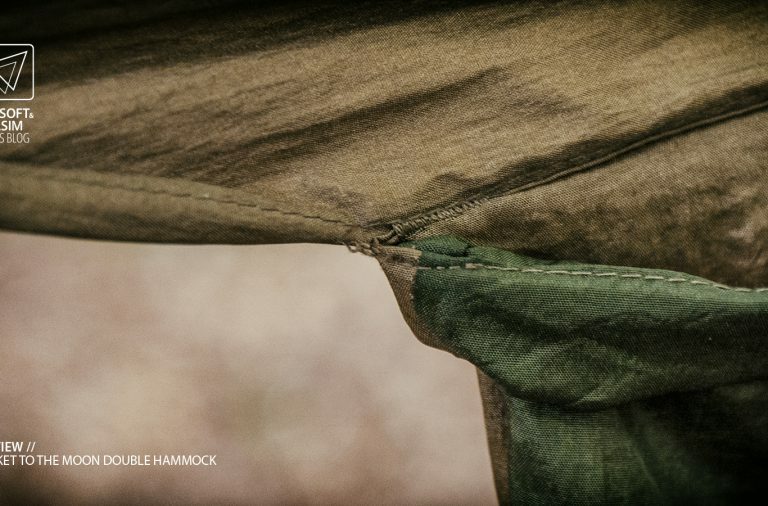 This piece of fabric protects the hammock from the zipper. No snagging of the material when manipulating the zipper. Awesome detail. It also helps the inverted YKK zipper with keeping out dust. 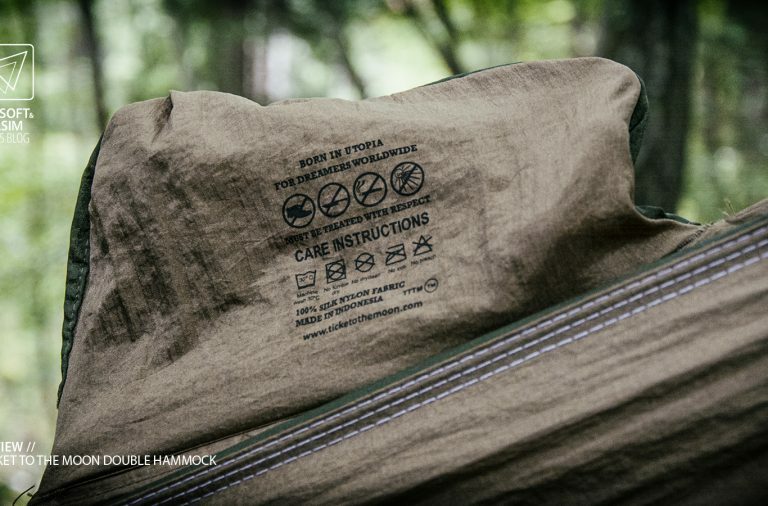 On one of the loops of the bag, you can find a marking on which size of hammock is in there and a full colour logo is sewn on the front. On one side of the hammock, we have another useful feature. There’s a pocket sewn in the middle of the long edge. 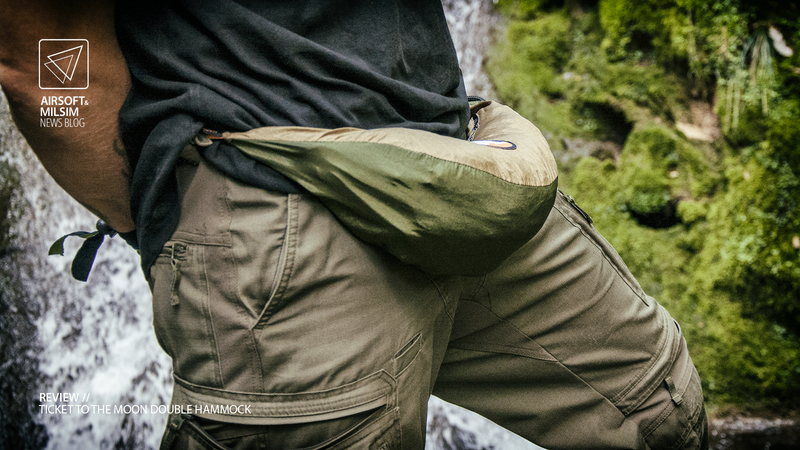 This pocket was first meant as a stuff sack for the hammock, but after introducing the storage bag it serves its other purpose. Storage of items you need at hand. As a guy with glasses, i can appreciate this feature full on. 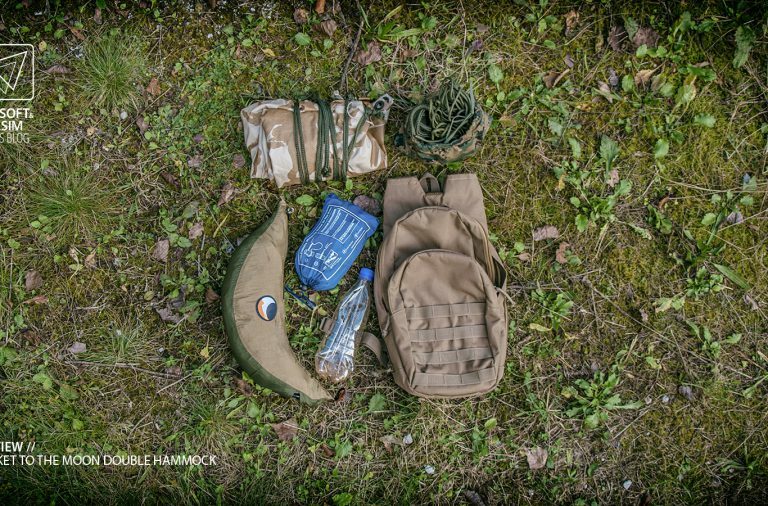 Not to mention flashlights, cell phones and other gear you might need. The dimensions of the pocket are 15 x 20 cm but may vary. 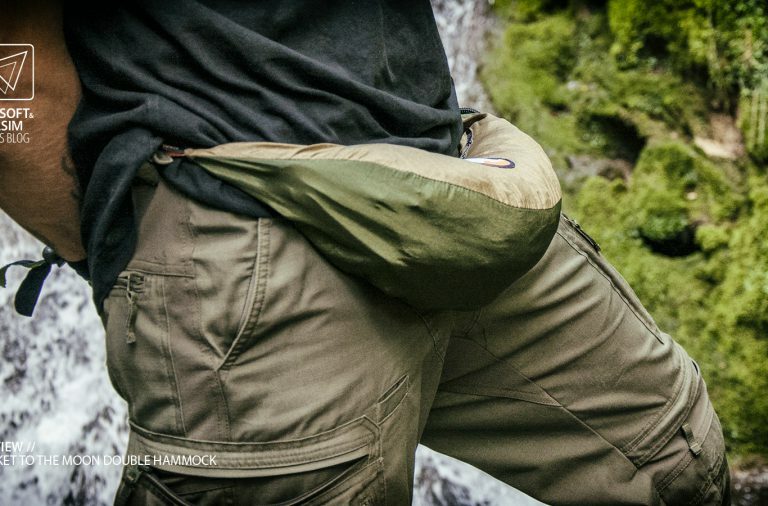 On an older version of the double hammock, this pocket is slightly bigger. 20 x 25 to be exact. 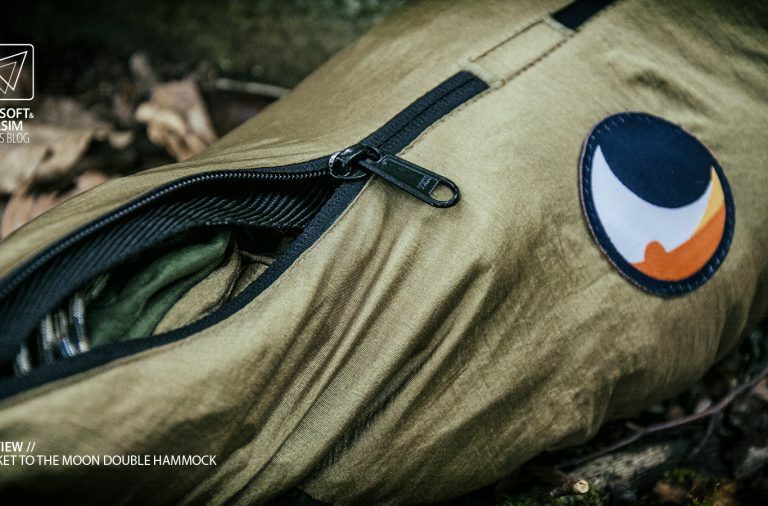 But it’s still big enough to serve its primary function as a stuff sack for the hammock. Closed with a cord and cord lock, you can leave your original bag behind and still use this for transport. Now let’s start with the bag. As mentioned, it features an “express setting” function. 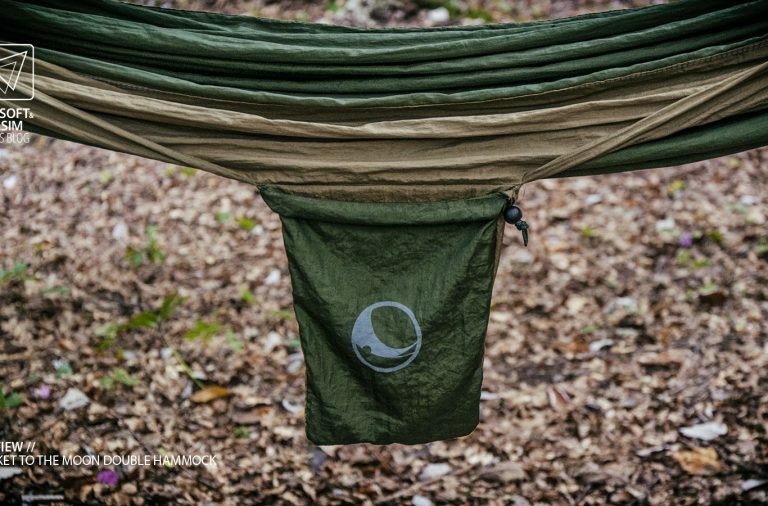 It’s sewn in a way that allows the user to set up or take down their hammock as quickly as possible. 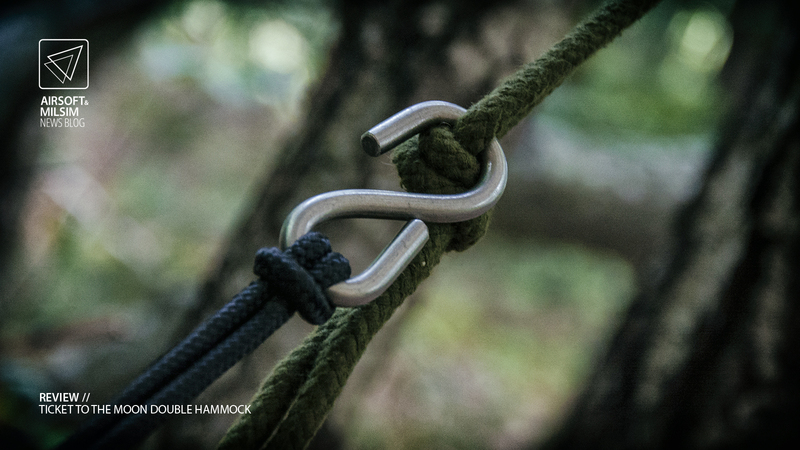 One attachment point of the hammock with hardware is threaded through a hole on the opposite side of the zipper. Once you have set up your suspension straps, you hook in the end that’s on the outside. Then just unzip the bag and pull the stored attachment point with hardware out. Walk to the other suspension strap, hook in and enjoy. Taking it down is not as fast as setting it up, but still is quite fast. But speed is not what i like about this bag. 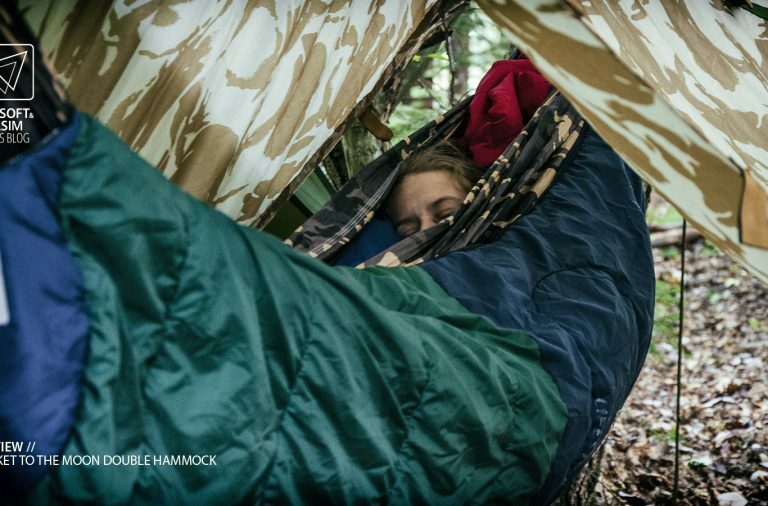 It’s the fact that you can set up or take down your hammock without it touching the ground. In wet conditions, this is mighty useful. I like to unhook the end with the bag and just double fold it in several times while moving closer to the other end. The outer attachment point with hardware can be stowed away in a handy pocket, sewn just under the hole where they come out. With all metal pieces now safely tucked away, the thing can be used as a travel pillow. But the bag can do much more. 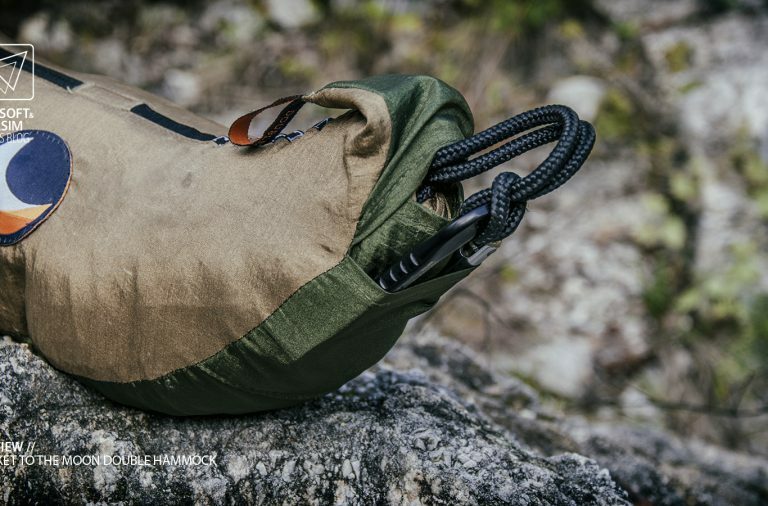 For instance, you can use it as a “gear bag” when using a ridge line on your hammock setup. You can store your heavier objects close at hand, without over encumbering your side sack. 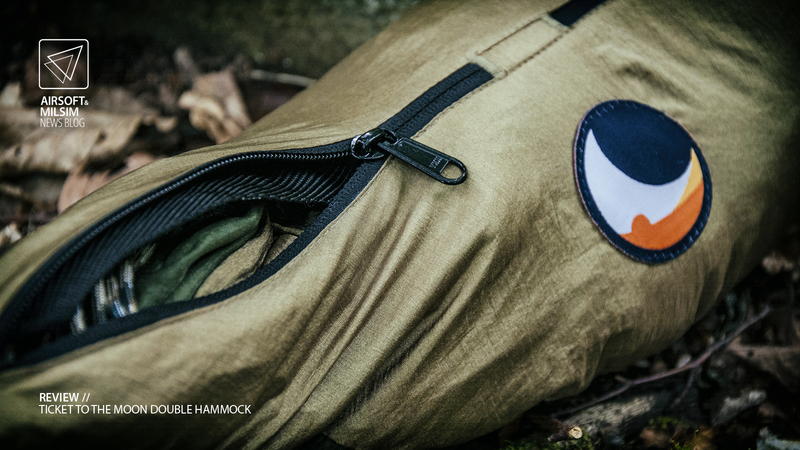 Or fill it with some clothes and use it as a pillow in your hammock. 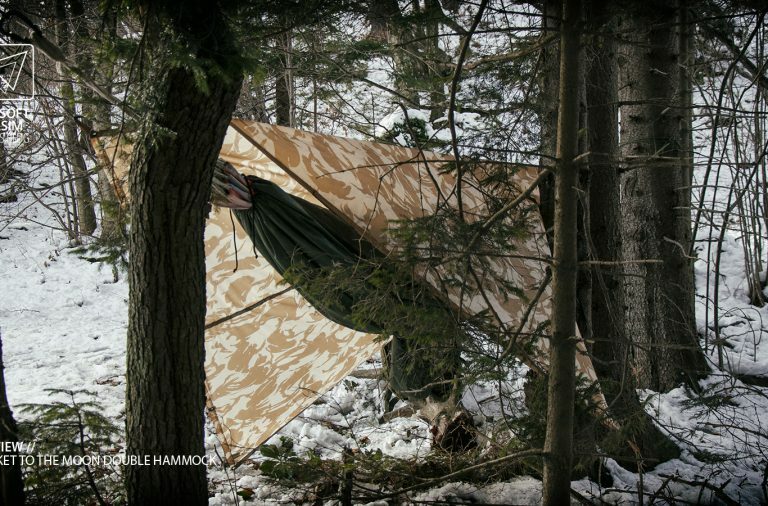 Moving on to the hammock itself, it features a “travel/camping” style. A rectangle piece of fabric, bunched together at shorter ends, ultra light material. 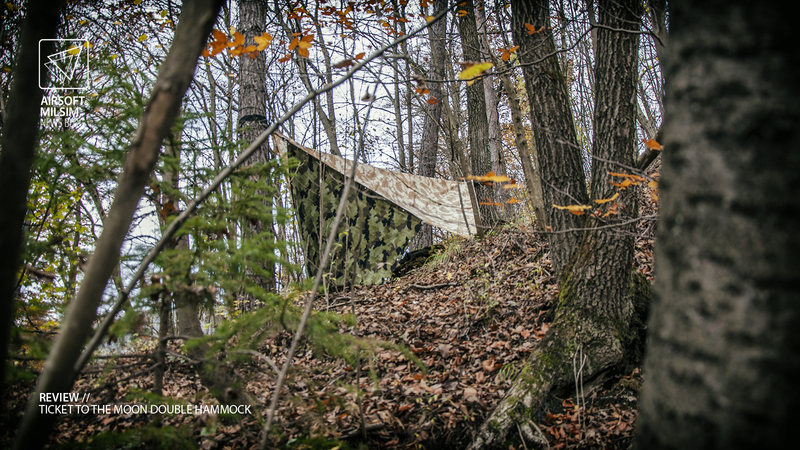 Now, i have been sleeping in a hammock whenever outdoors for over 15 years now. Upon purchasing a TTTM hammock, i had to make a personal choice. 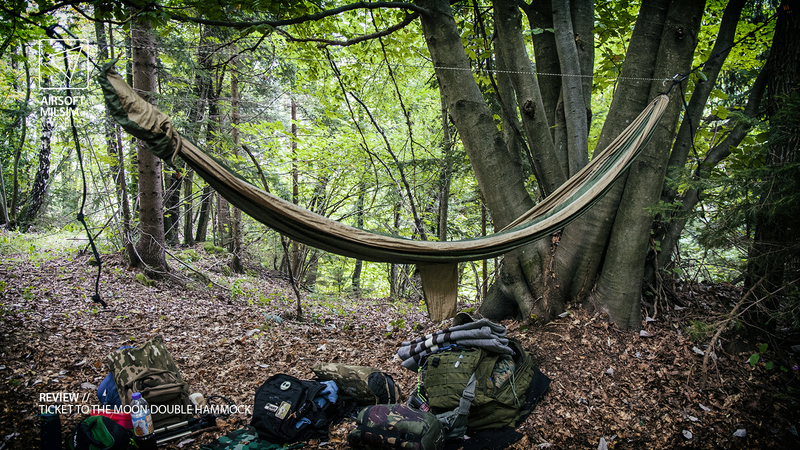 Before, i used to use a traditional style of hammock. This one is relatively the same, but the main material portion is shorter and then several strands of rope bunch up the material and also create an attachment point on the end. Made of cotton fabric, it weighs 2,1 kg but is also a bit warmer on its own. What also makes it heavier are the ropes. I usually use them combined with a spreader bar (a branch) to dry wet clothes if roof space is minimal. 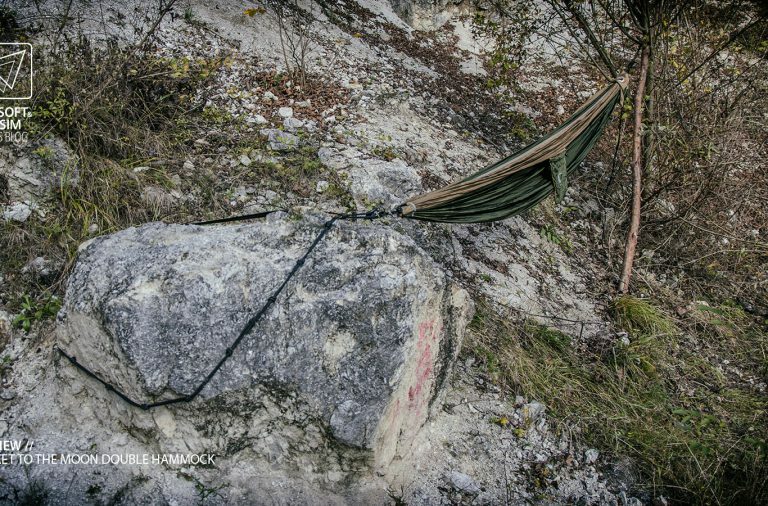 On the TTTM hammock style, you don’t have these ropes. But the whole thing is so much lighter and smaller when packed, it was an easy choice. 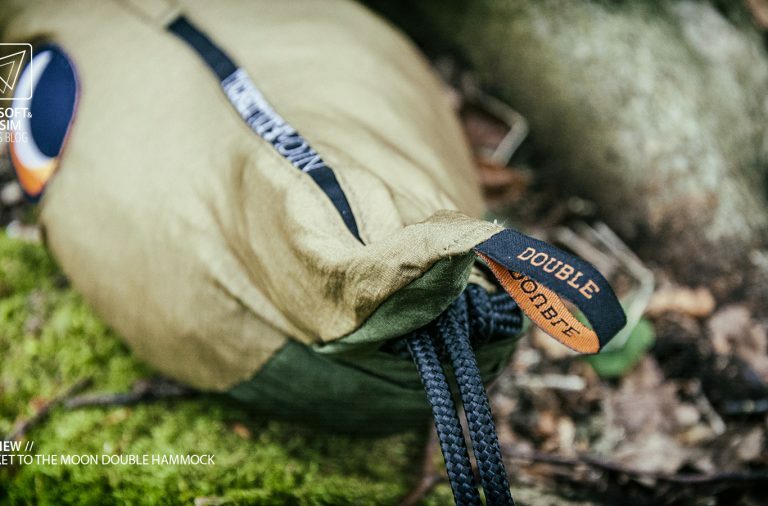 When all the necessary components including a tarp, a rope bag and four heavy-duty stakes are stuffed in a small backpack, the pack is just a bit bigger than the traditional hammock on its own. Setting it up, takes less than a minute. Less than 5 minutes if you include the roof. All you need is two suspension points. 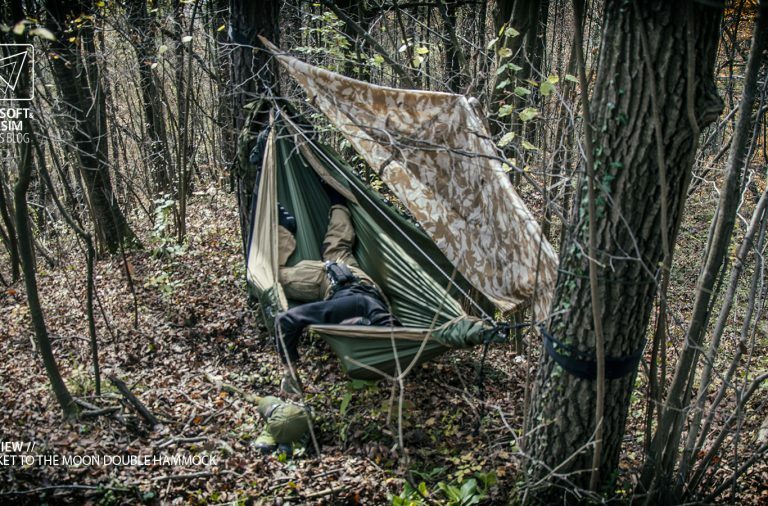 I usually adapt my shelter to the environment and sometimes sacrifice nice morning views because of the position of suspension points. If you want/need to make your own suspension points, this might take a while, but in general, this is one of the fastest systems. Excluding pop up tents of course, as the need to be packed in that annoyingly big circle bag. 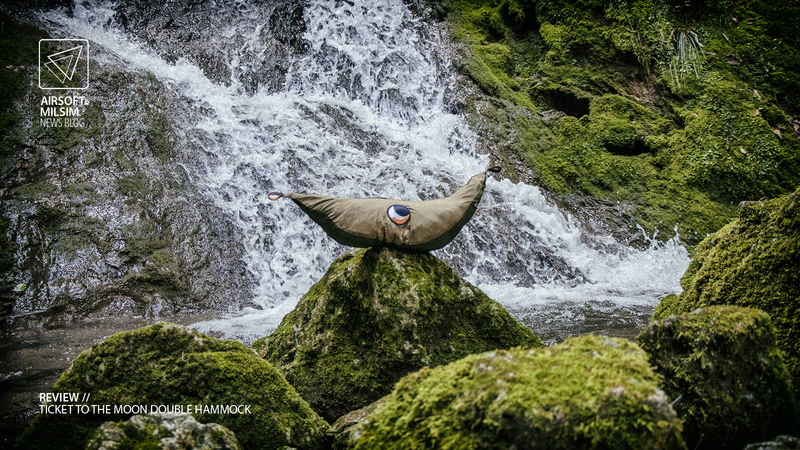 The fabric is elastic just enough, to support your whole body evenly without pressure points, when in the hammock. 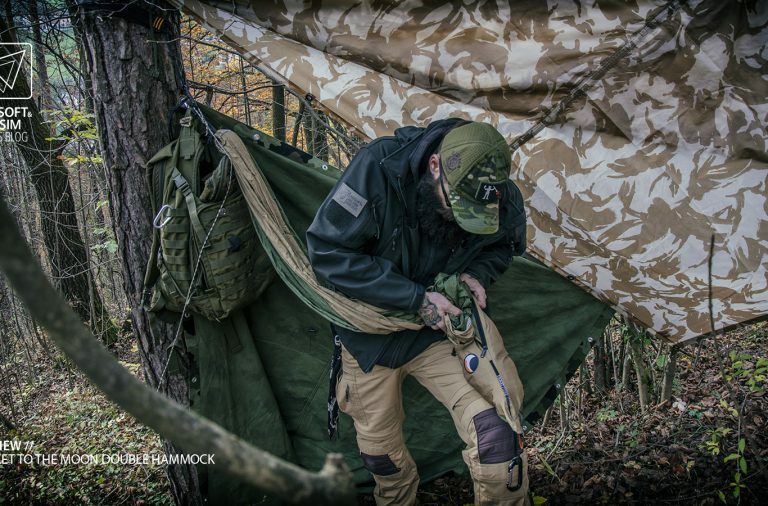 With some practise, you can take advantage of how the material behaves and invent positions that are extremely comfortable and can’t be done on a flat sleeping surface. The triple stitch near the edge, where the two fabrics combine, conforms to the body with the fabric while also serving as a reinforcement seam. This is nice and secure and you don’t even notice it’s there until you sit directly on it when getting in or out. 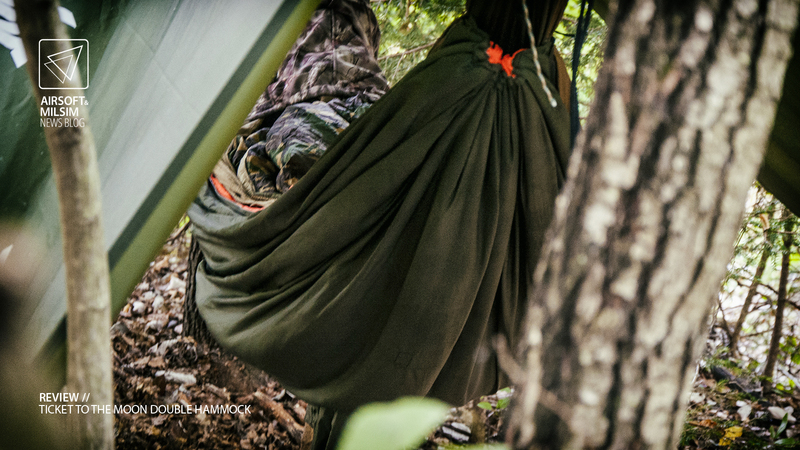 Some people might think that a hammock does not do well to your back. Well i must say they are mistaken. 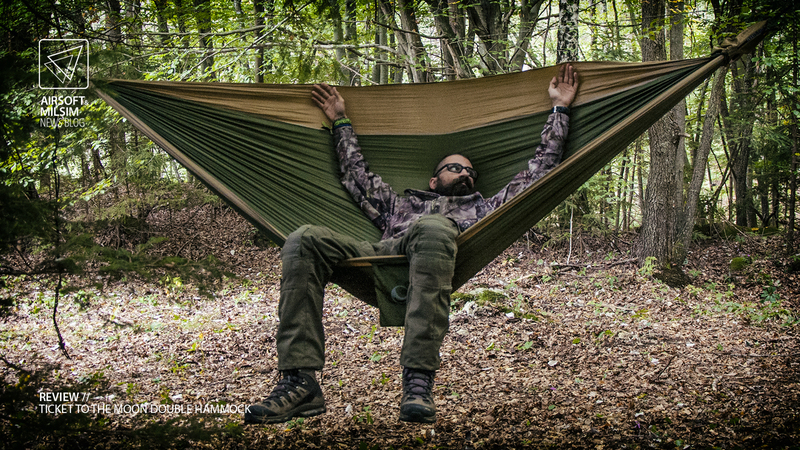 When laying in the hammock correctly, it supports your body evenly and thus giving you the feeling of floating. 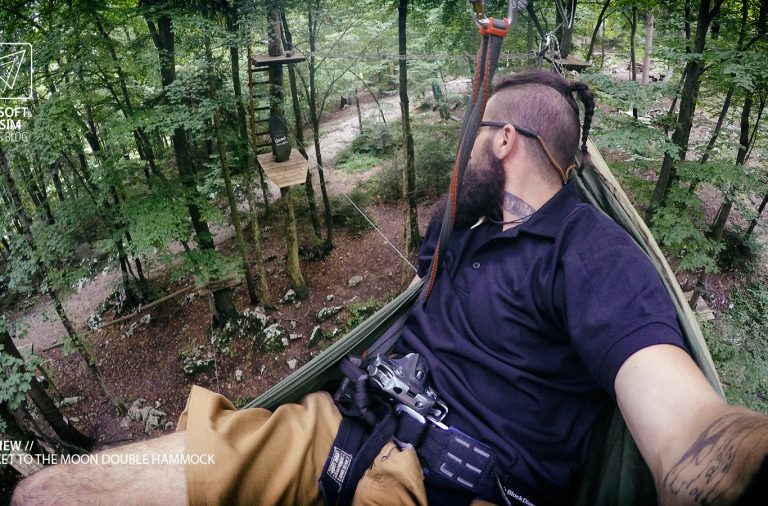 Even people with back problems that have tried a hammock, say that it only releaves the pain. Some are afraid they’ll fall out. 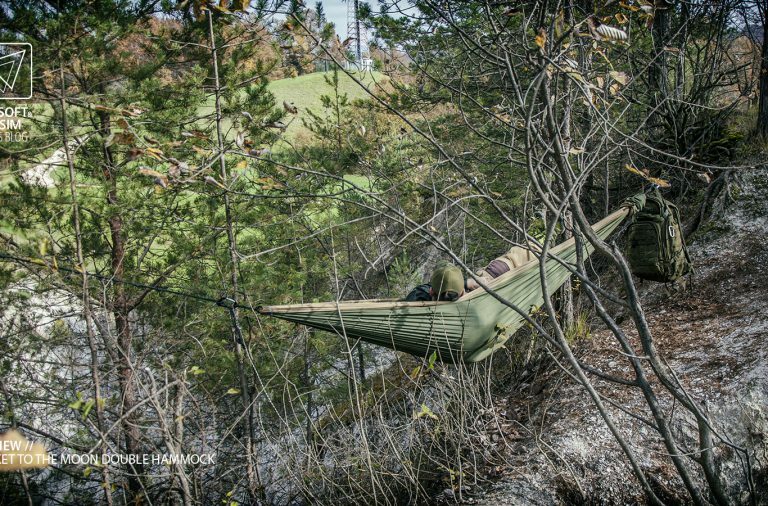 Even the most restless sleepers will not fall out as this hammock style is way more stable than the one with spreader bars. And to be honest, even those ones are not as unstable as they look. 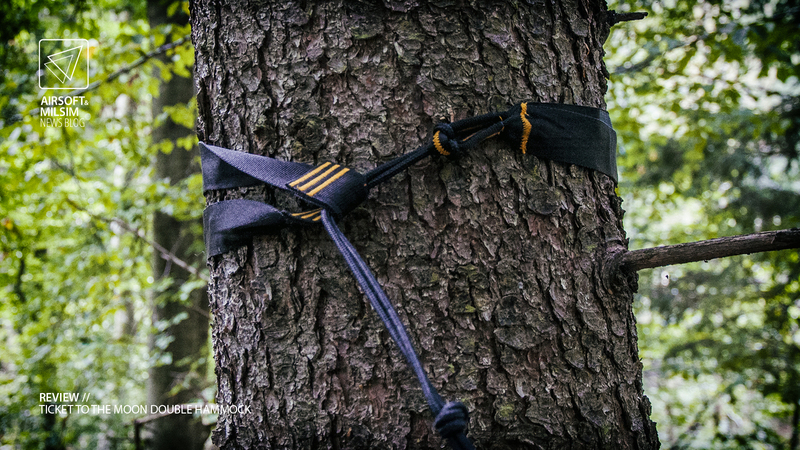 The tree friendly suspension straps can be placed anywhere. There is enough material to use them on bigger trees or in combination with some auxiliary rope even on boulders. They adapt to any size and can be eventually wrapped around the suspension point if it’s thin, giving you even more grip. 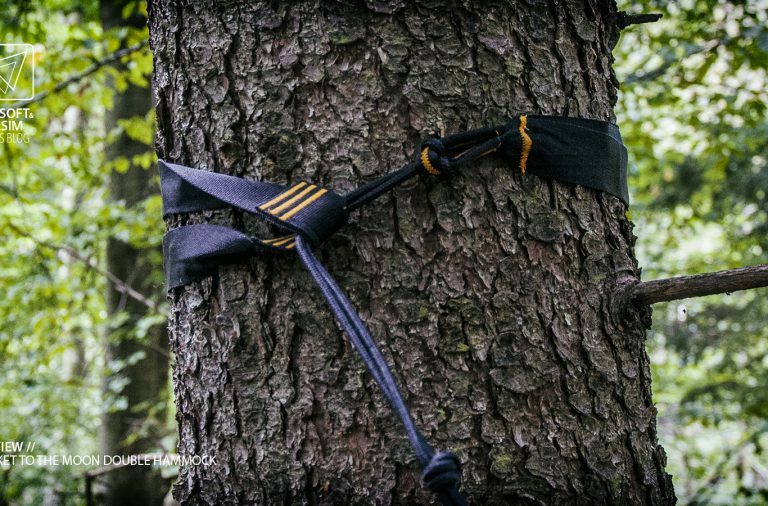 You just sling them around the suspension point, poke the rope through the “tree protector” loop and tighten. Choose an appropriate position on the nautical rope part and tie a knot there (if it hasn’t been done before). 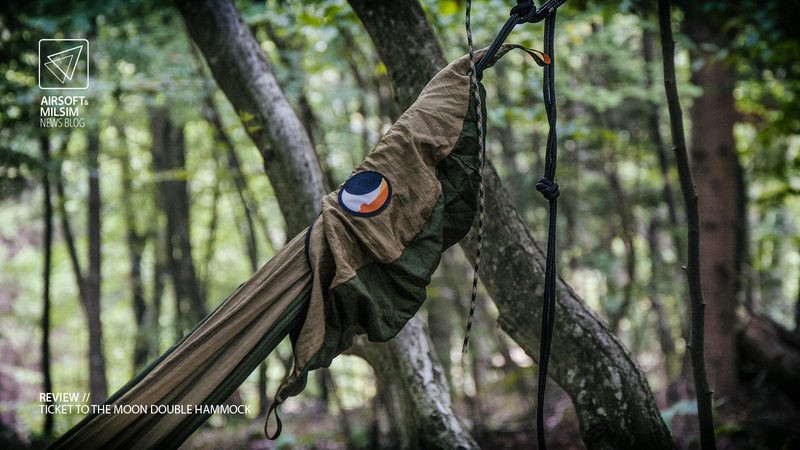 Clip in your hammock and that’s it. The straps do not stretch that much under load, so there is no need to worry you’ll be dragging your bottom on the ground if the thing is suspended lower. The more load you put on them, the more they tighten around the suspension point. So, to have an effective all-round shelter, you also need a roof. 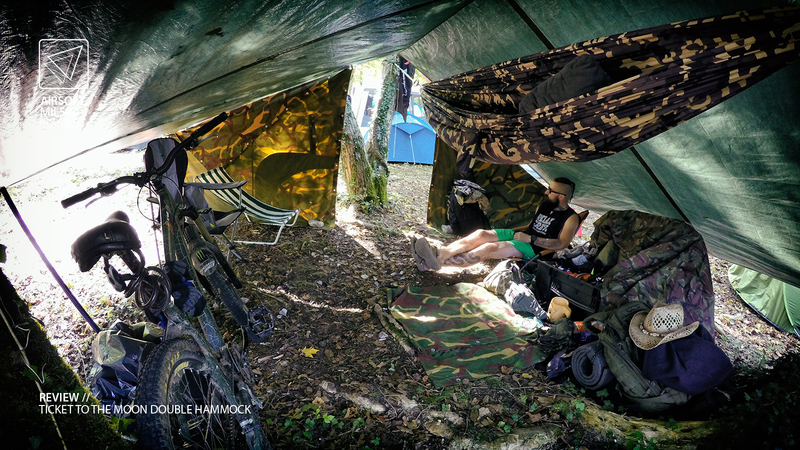 For hammock camping, a tarp is more than recommended. 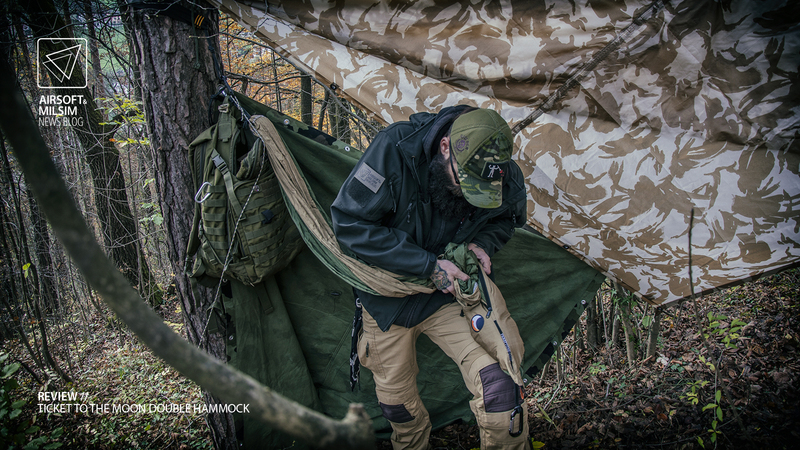 Which size of tarp you want, depends on your needs and preferences. 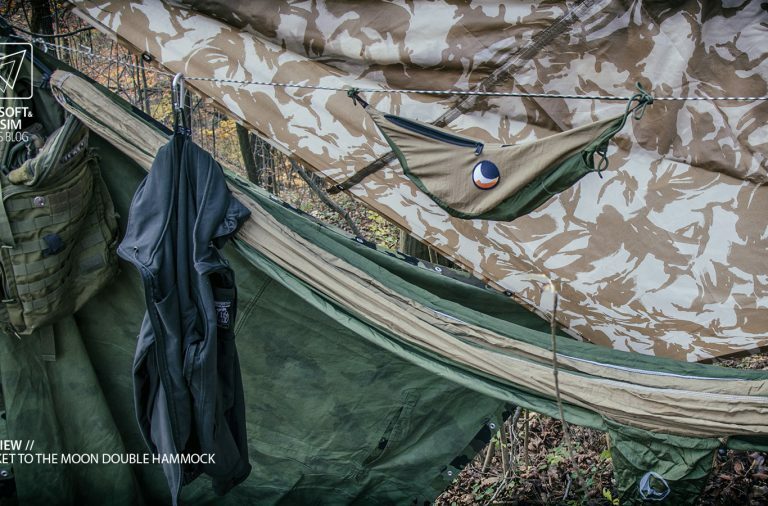 I actually have three different tarps for different occasions. 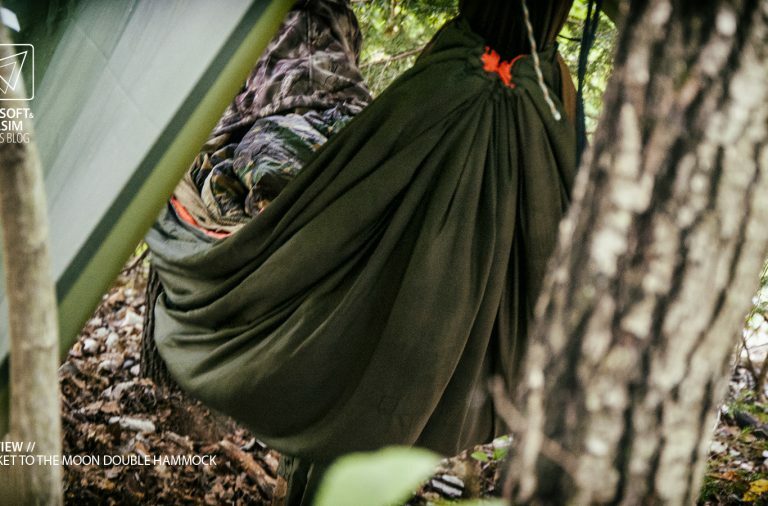 In most cases, i bring my desert DPM Hoochie (250 x 180 cm) and attach it diagonally. This is the most minimalistic setup with minimum roof space. 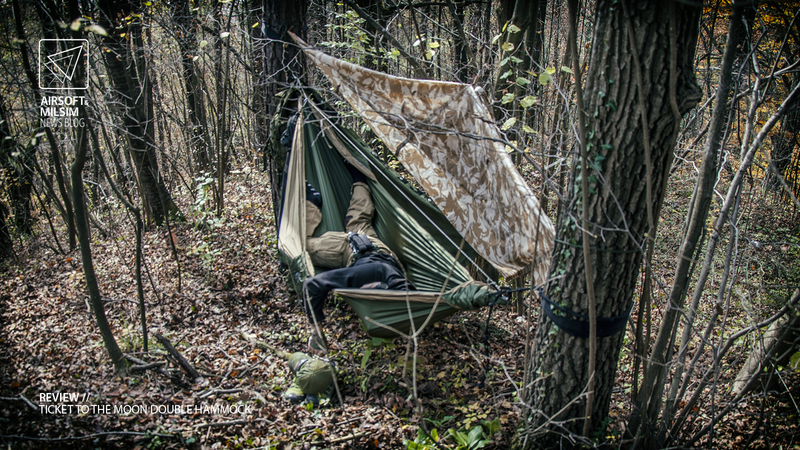 The tarp weighs roughly a kilo, so when you add some rope and two stakes, you end up at 2 kg combined with the hammock and straps. For comparison, the Nevada 3 tent weighs 3,9 kg and it barely fits two people with small backpacks. 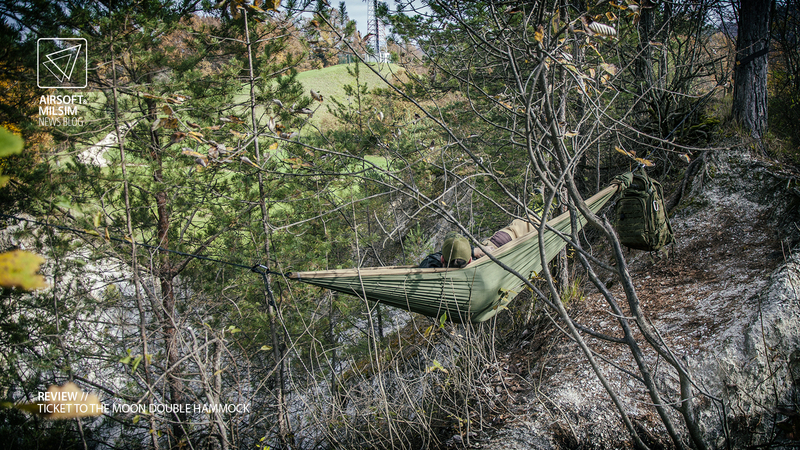 Just to clarify, we are still talking about one person in the hammock. 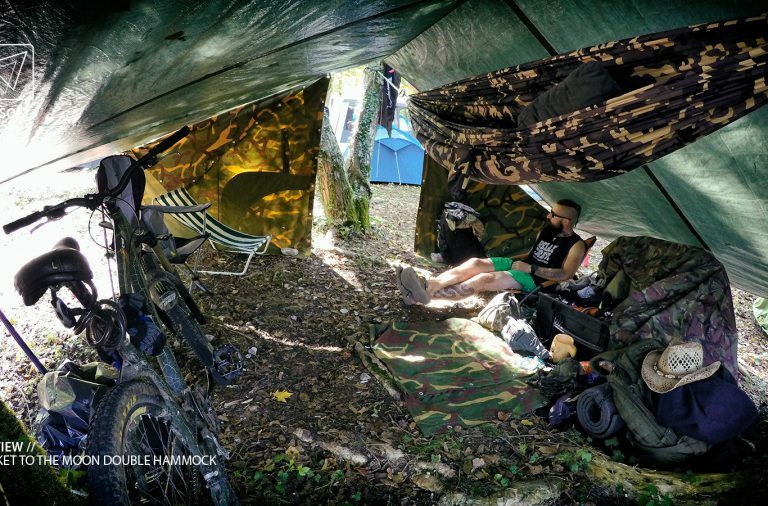 But there have been airsoft events, where i set up my hammock with roof, but some of the team mates couldn’t be bothered. 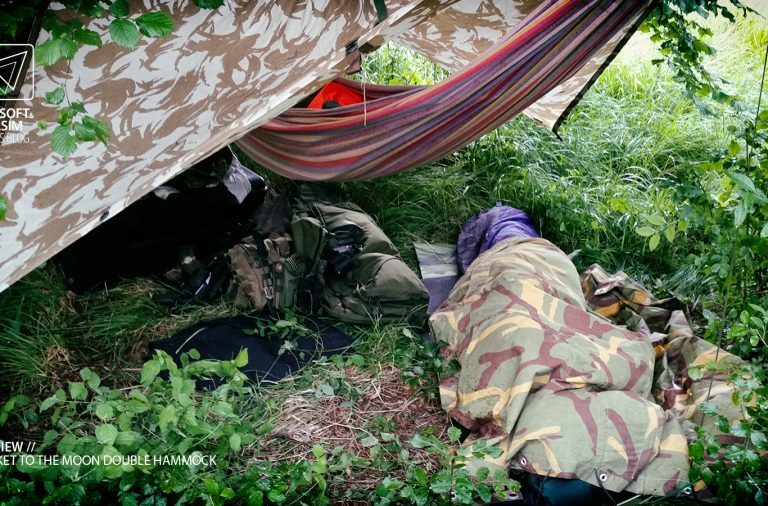 One just placed down a tent tarp, put his gear next to it, rolled in and went to sleep. At 3 am, it started raining and his quick setup was soon compromised. So long story short, luckily i suspended my hammock high enough and he had the ground almost to himself. Our gear on top and a clear access on one side. Sure he is not protected from insects like he would have been in a tent, but that can be remedied also. TTTM sells a “Mosquito net 360”. 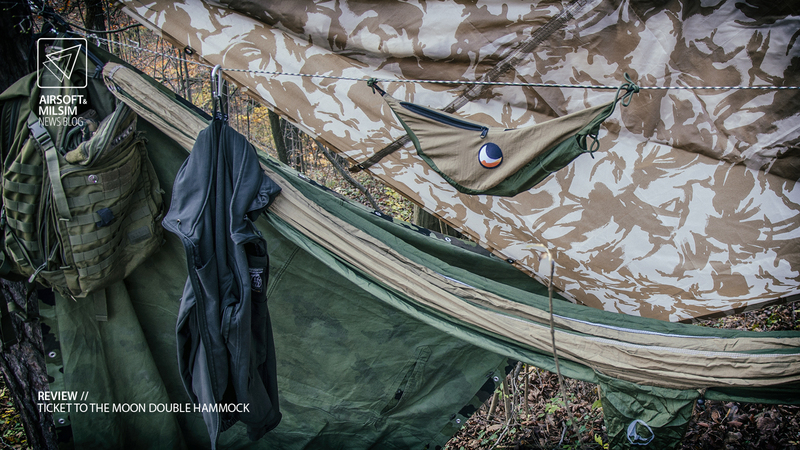 It’s a great mosquito net that covers the whole hammock and hangs down to the bottom, if suspended correctly. 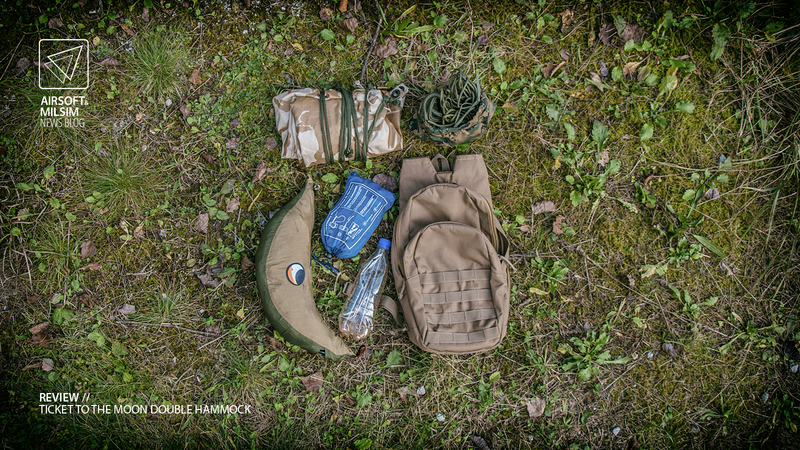 So you can protect either your boots and extra clothes in that portion or your friend can occupy that space. There are several different manufacturers of mosquito nets on the market, but this one is in its own category. More netting for more ways of use. Not fixed to the hammock and it has to be purchased separately. 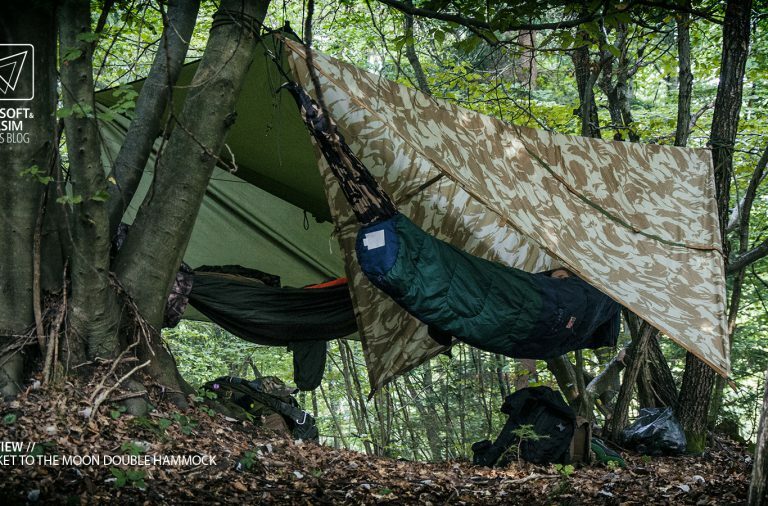 Just for contrast, the biggest tarp i use for long stays is 5,5 x 5 m in dimensions. A month in the woods and it held up great. Heavy rain, cold nights with wind and hot days in between. 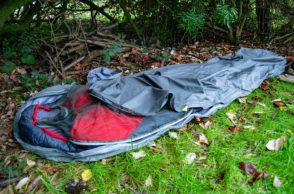 The roof was enough for 4 “emergency crashes” of people whose tent got flooded, the hammock (which in essence never really takes up any floor space), gear for a month, a bike and room to spare. So this brings me to the last thing i need to mention. 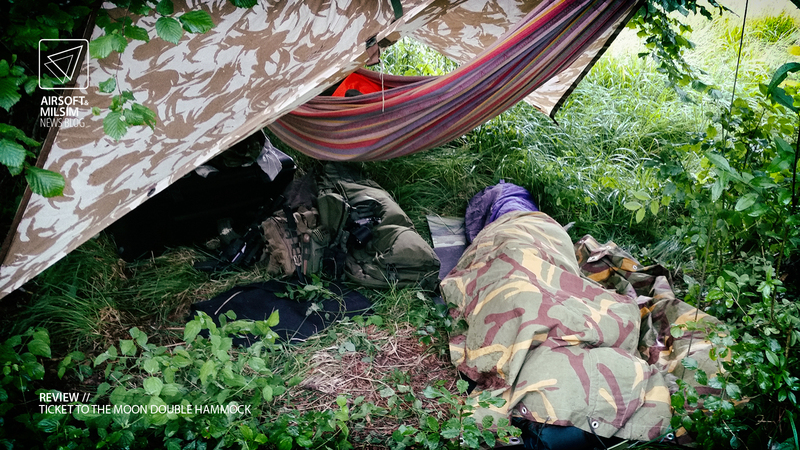 I have slept in a hammock in chillier environments. -10°C to be exact. Even if you set up your big tarp and close all the sides, it’s still pretty cold. 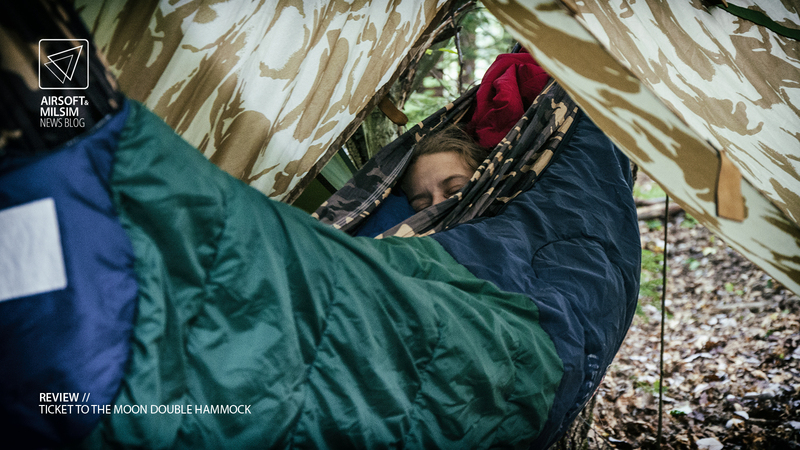 If you lay in your -25°C extreme sleeping bag, you can still feel the chill. Your -25°C sleeping bag only works when the loft is fluffed up out ie. has room to do its work. 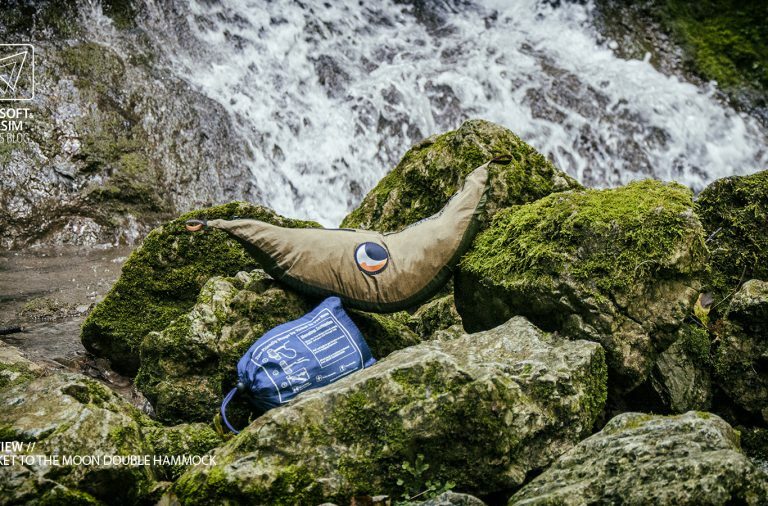 So when in a hammock, some half of that bag is compressed against the fabric of it. The fabric being thin and light, it lets everything through. In summer, this is perfect. In winter, not so much. So first thing that pops to mind is a sleeping mat. 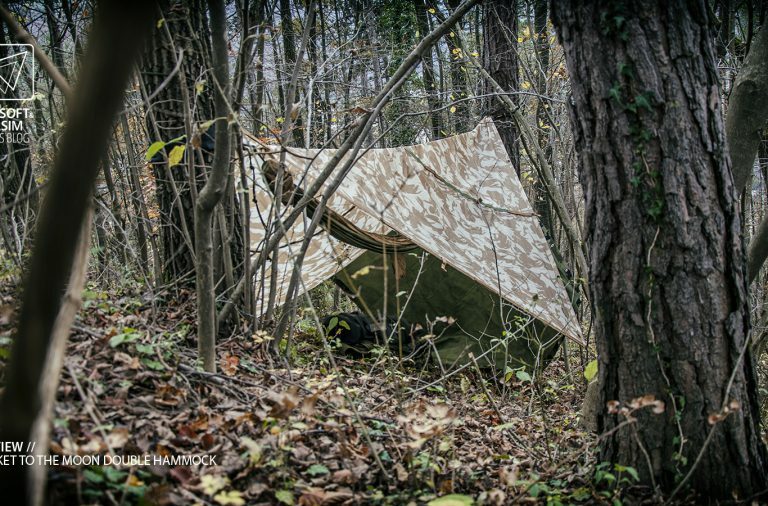 In tents, it works like magic on the ground and if you have a good one, it will be semi comfortable too. Now for the hammock, this one comes down to preferences and personal experience. 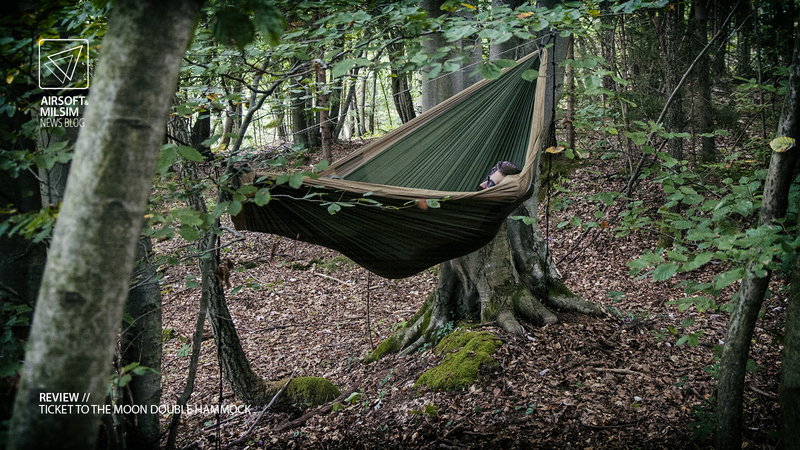 You can put a sleeping mat in your hammock too. 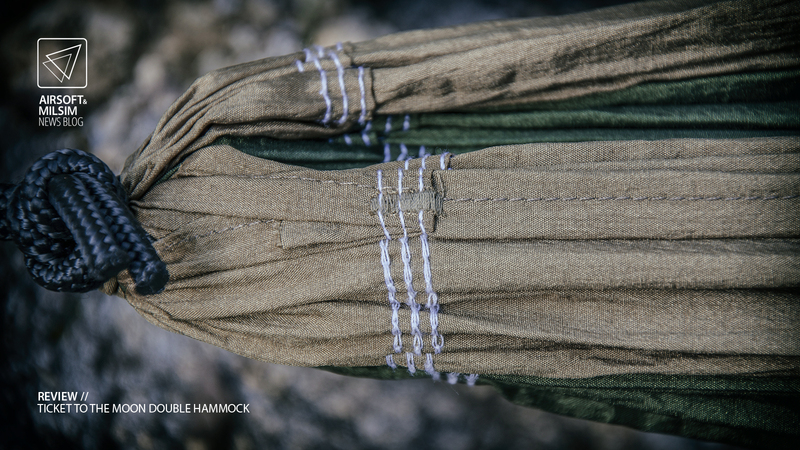 Some hammocks even have a separate hole for sleeping pad inserts. But unfortunately in my case, the sleeping mat works almost too well. Not letting air in or out, i have a major problem with condensation building up between the mat and the sleeping bag. By the time morning comes, you have either a wet or frozen back/bottom or you are awake and shivering. Not to mention that the sleeping mat never stays in the position you need it to. After some research a few years ago, i came across a magical item that takes care of such issues. The under-quilt. It’s basically just an insulating material hung directly under the hammock. This keeps the loft nice and fluffy and thus effective. 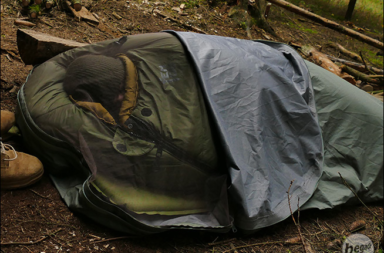 Combined with a normal sleeping bag, this is the way to go. No condensation, no shifting underneath you no worries over night. 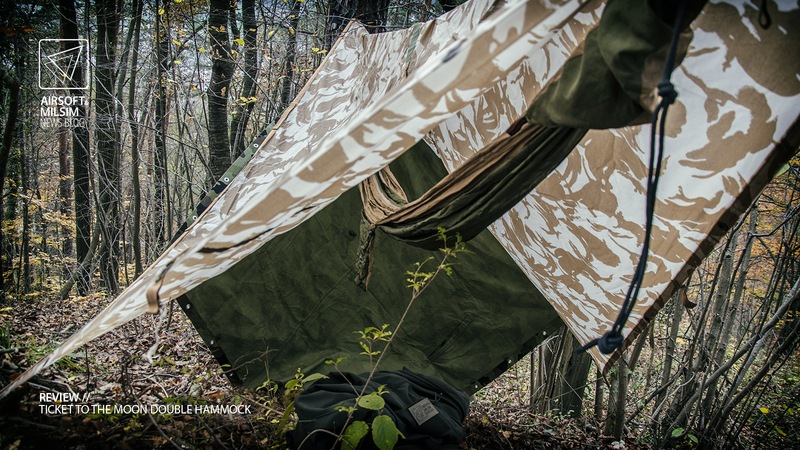 My current one is a Be-x FronTier One poncho liner, made by Begadi. I also found out, that an under-quilt can be made at home, from an old sleeping bag. One hole and a few pieces of shock cord and it’s done. 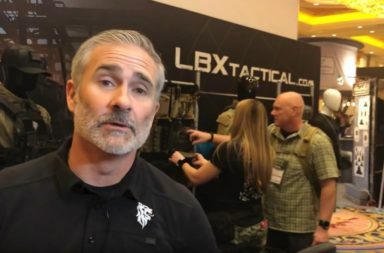 So now you just have to figure out what works for you and if you would rather carry with you a sleeping mat or an under-quilt type item. In either case, the weight and the size of the package will still be lower than if you brought a tent. 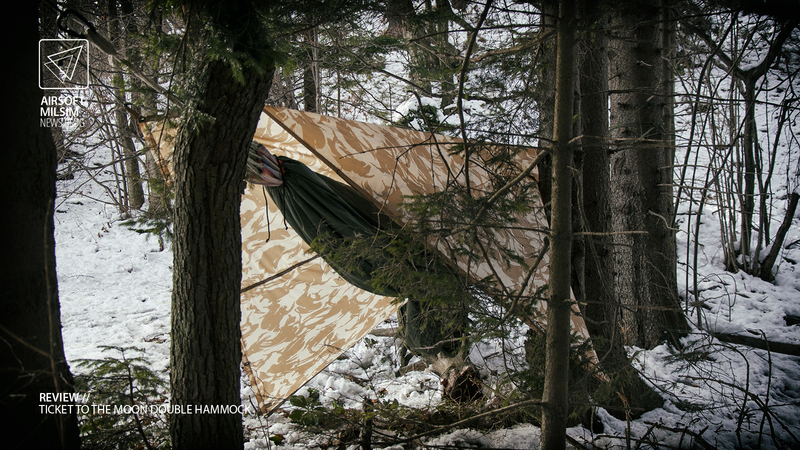 In combination with this under-quilt, you can use your hammock for overnight stays even in winter. Of course don’t forget to experiment, as a right combo of some items might get you through a very cold night being all nice and toasty. In conclusion, this would be my primary and favourite outdoors living system. 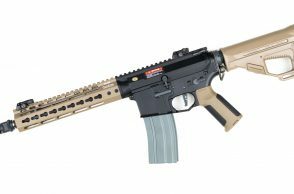 Ultra light-weight and highly customizable. Not to mention its comfort. It raises your bed away from animals and crawling insects as well as water. 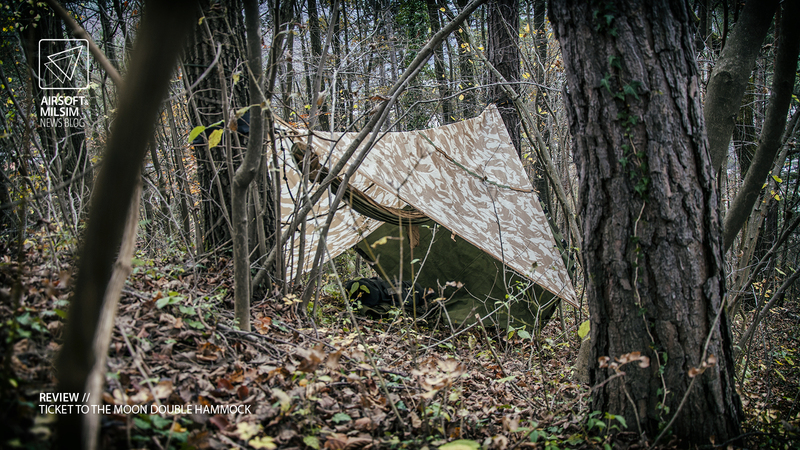 Not requiring a flat ground, it maximizes your potential to set up a shelter. You can be on a slope and not even feel it. You can hang all of your gear from the attachment points/hardware and keep it away from water too. I strongly recommend a use of a ridge line, as it opens a whole new world of possibilities. 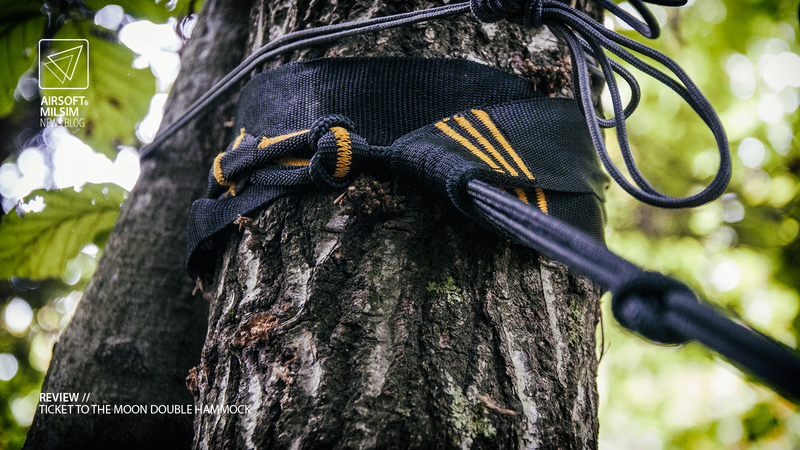 The tree straps can be replaced by some climbing rope, but this system offers the fastest possible setup. Have been using several systems over the years, including the Nite-Ize Camjam XT attachments (perfect for small adjustments), but i found these straps to be even more convenient. 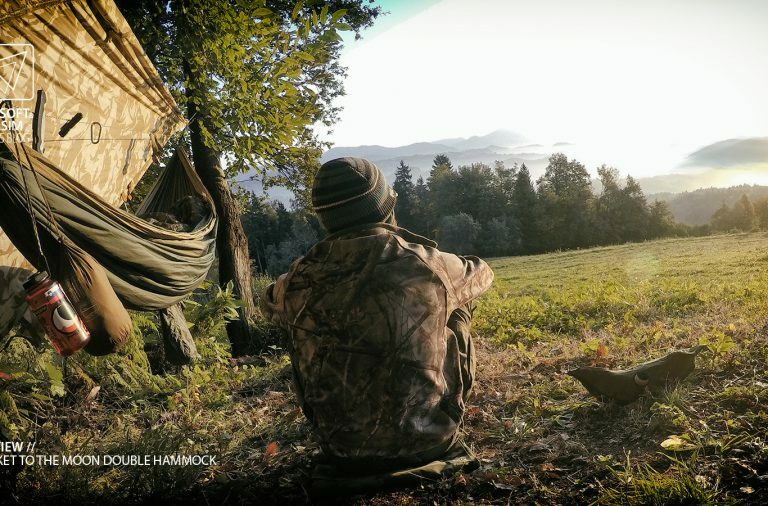 TTTM offers several different sizes of hammocks ranging from “Kid Hammock” with dimensions of 150 x 75 cm to huge “Mammocks” with dimensions of 600 x 300 cm. 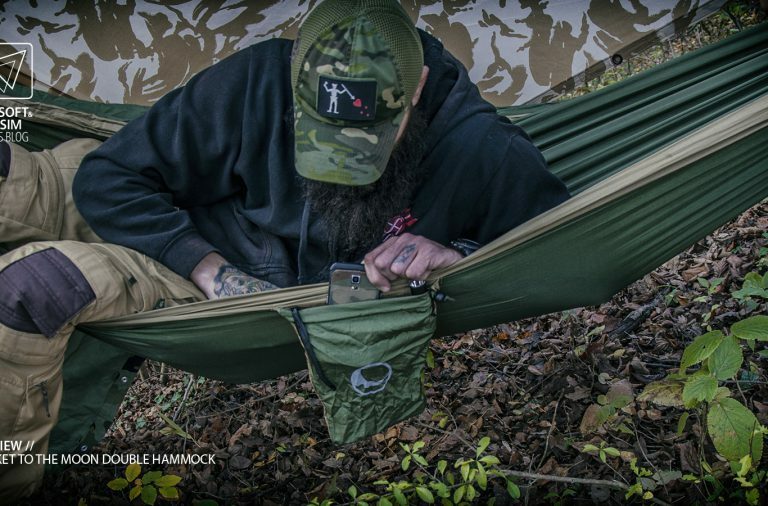 On their website you can customise your hammock with different pockets and attachment hardware and also the colour scheme. To sum up many facts stated above, i think it’s best we make a “pros and cons” list this time. 10 year warranty on defects in materials and craftsmanship. 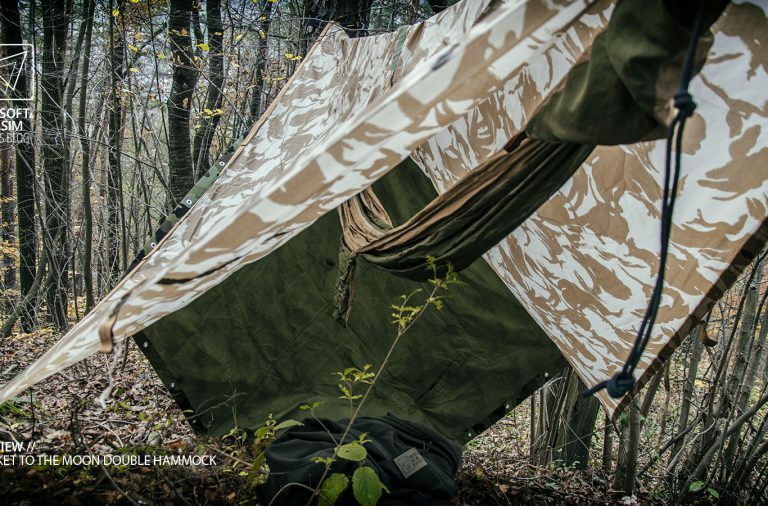 Mosquito net price is higher than the single hammock (not affecting the quality of product, just something that bothered me). No compression straps on bags (side bag could be equipped with a strap system like some competitors use on their product). 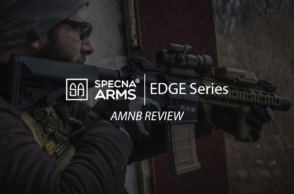 In this review, only the basics are covered. 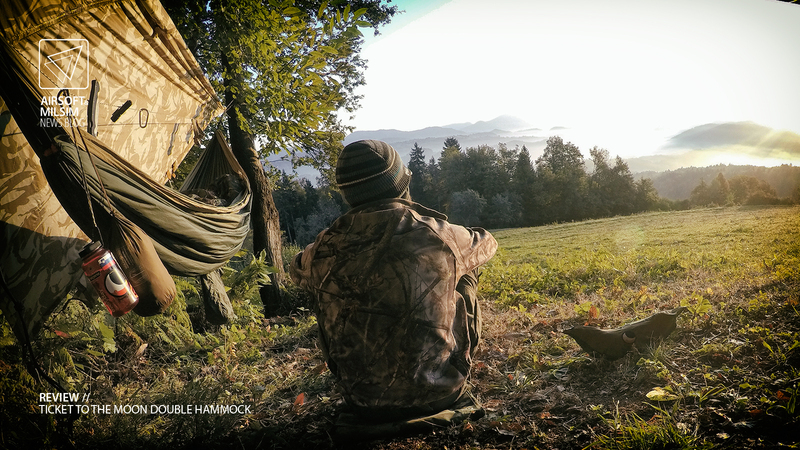 There is so much more to discuss about hammock camping and why TTTM is such a good company, i just can’t stuff it all in a review. Use the comment section below to find out more. 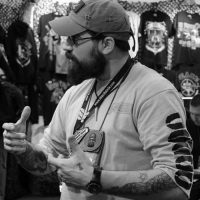 To get your hanging adventure started, connect with TTTM and join the tribe! Bloody great review! So glad I found your site! 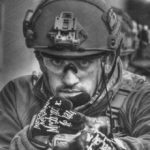 Plenty of awesome shots AND information about the product and it's use. Super review, thanks a bunch! Thanks for the feedback Jonathan. We´re glad that you liked the review.